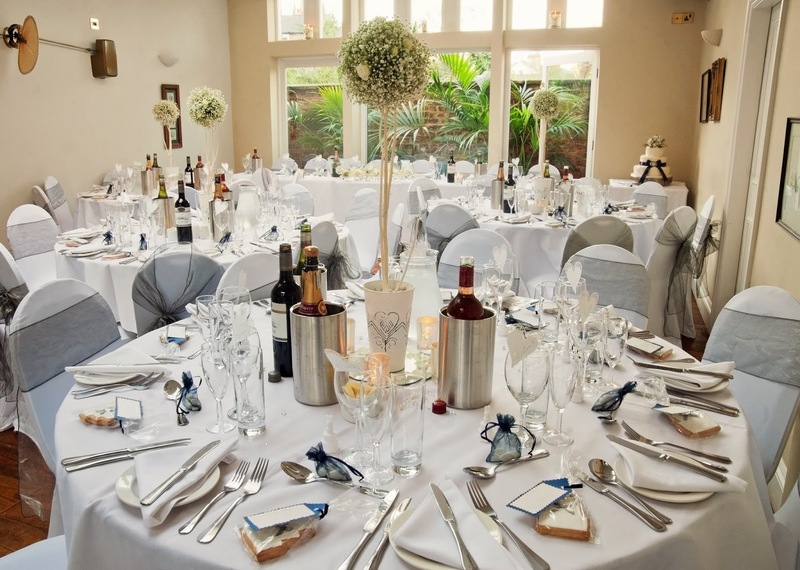 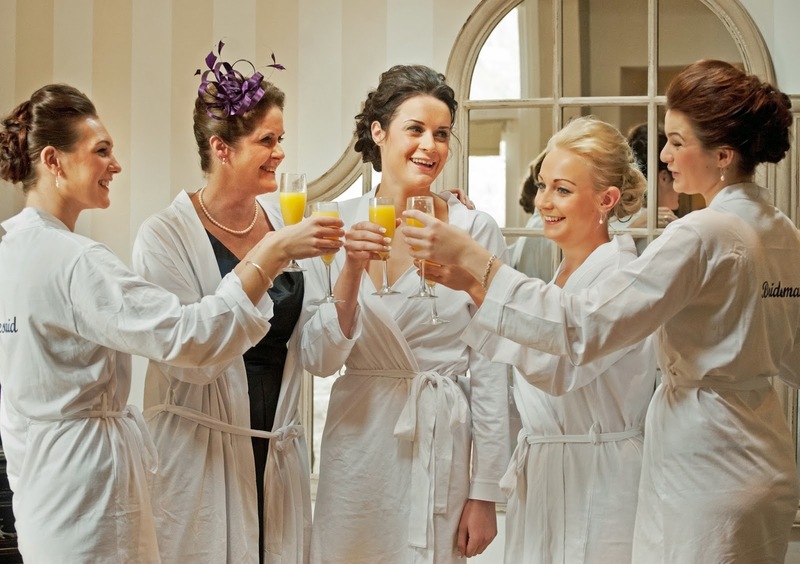 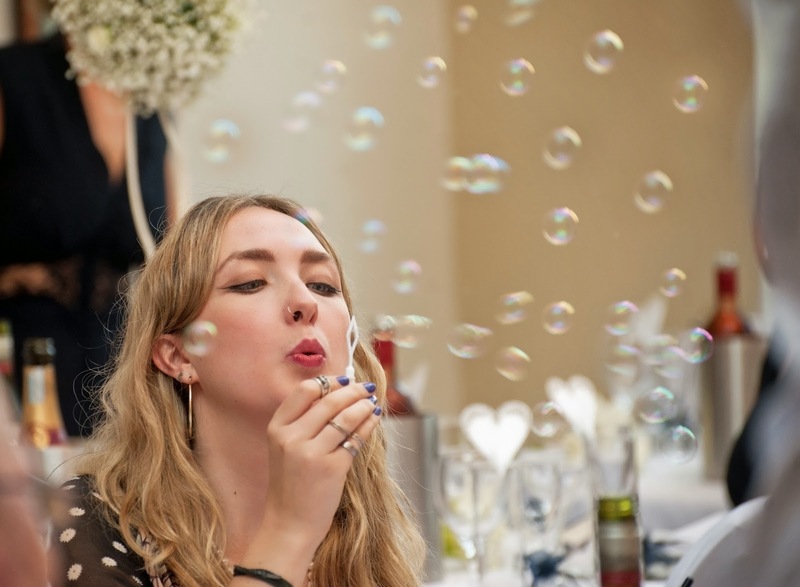 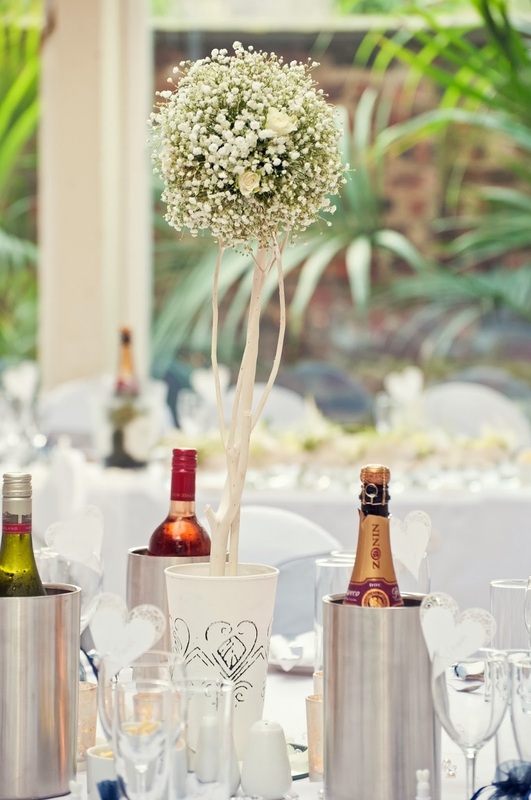 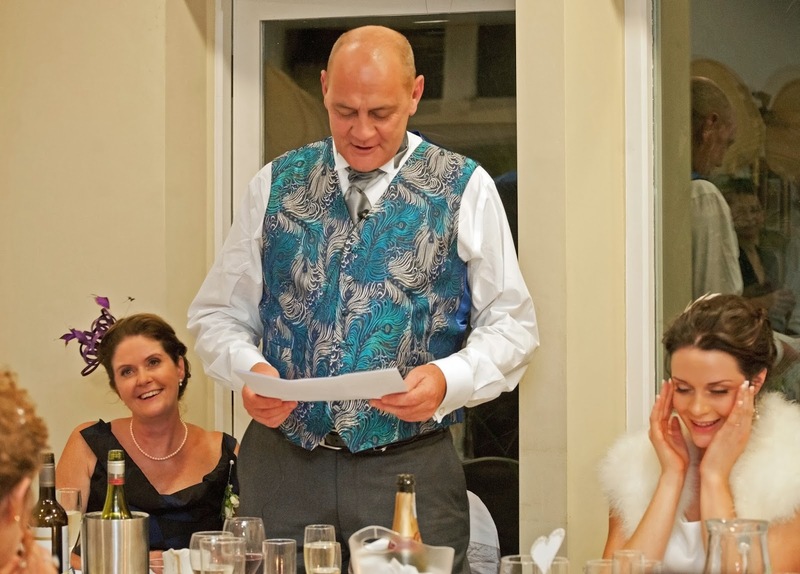 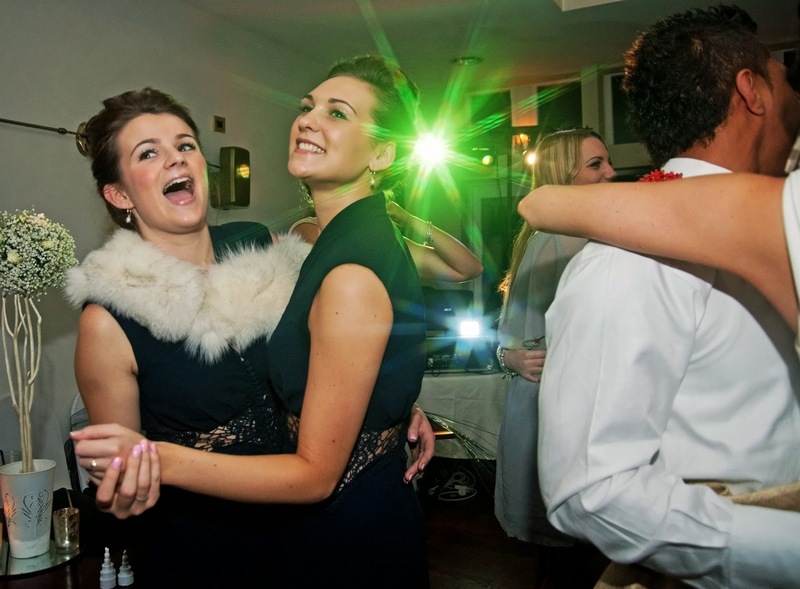 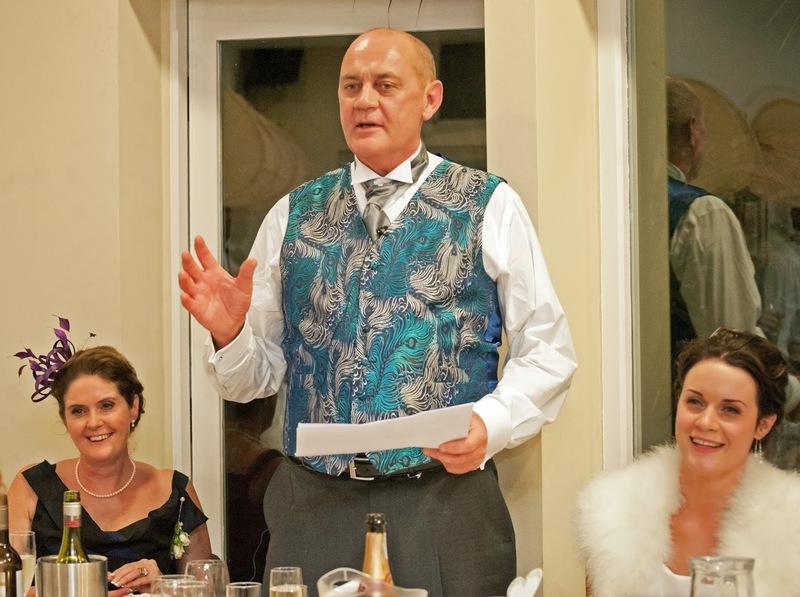 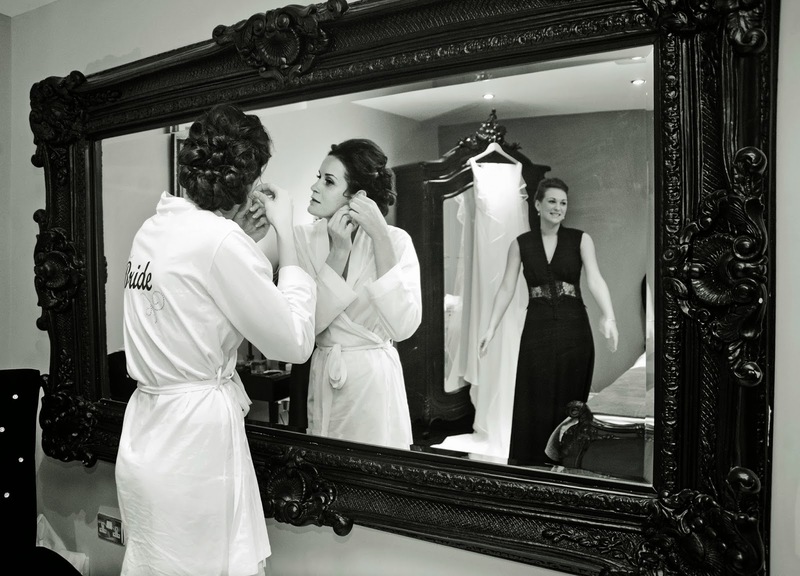 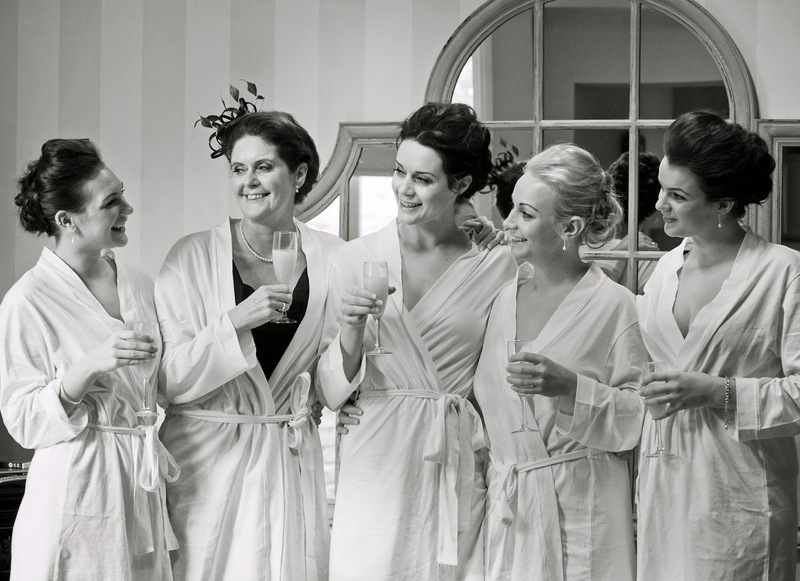 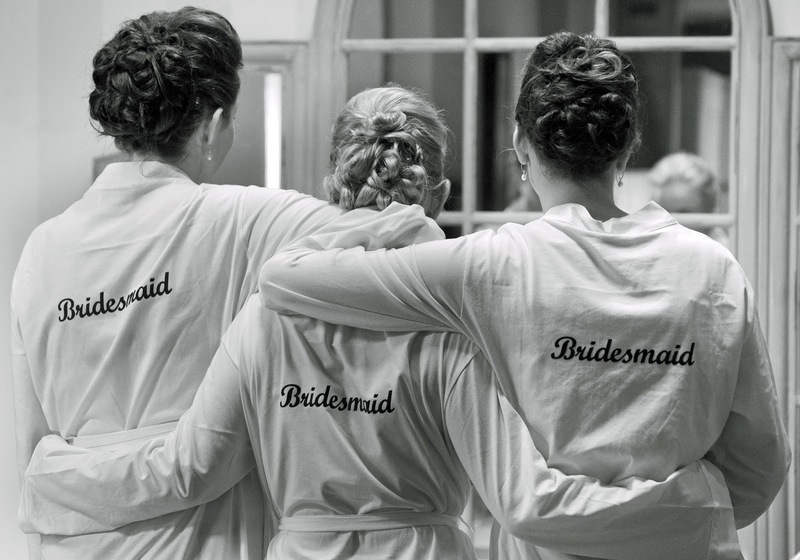 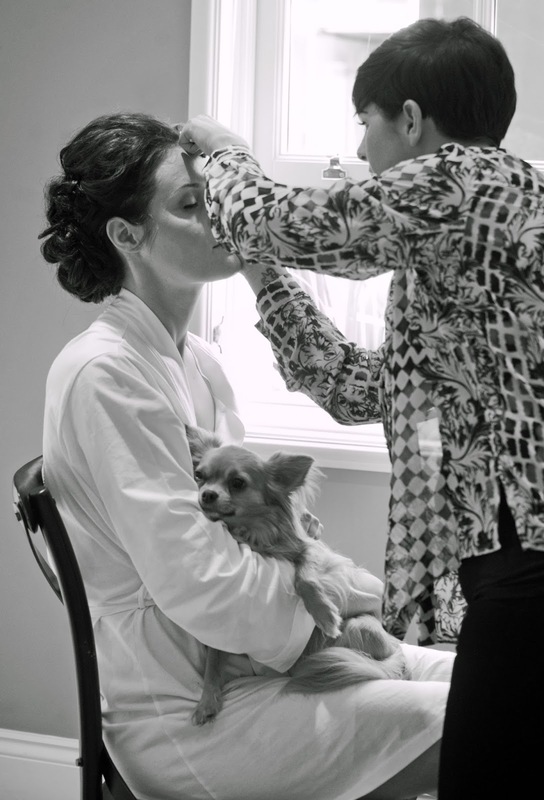 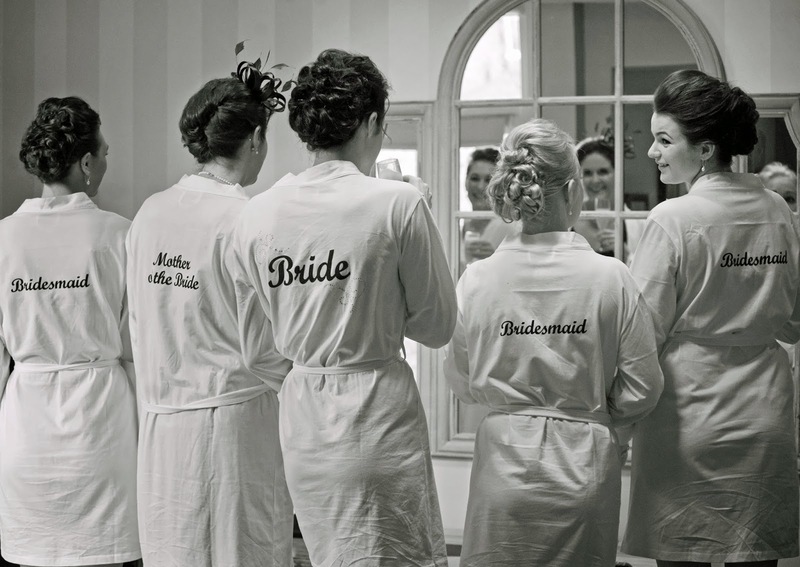 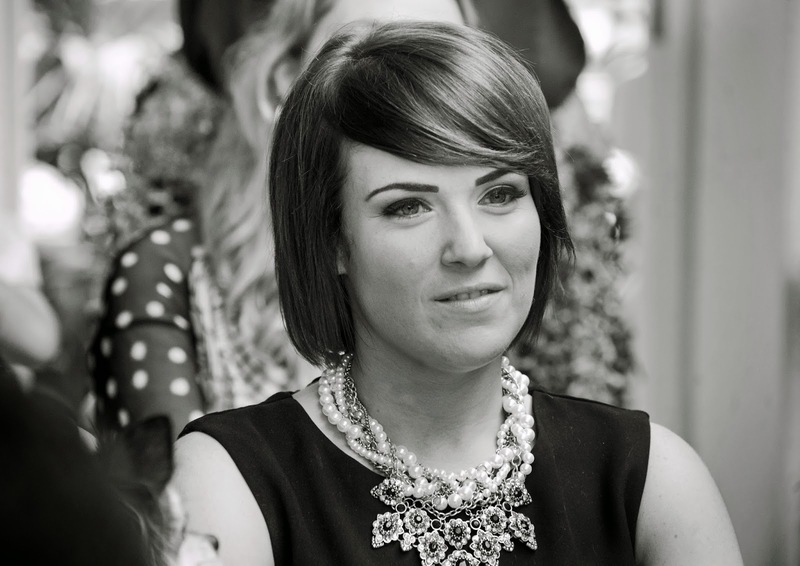 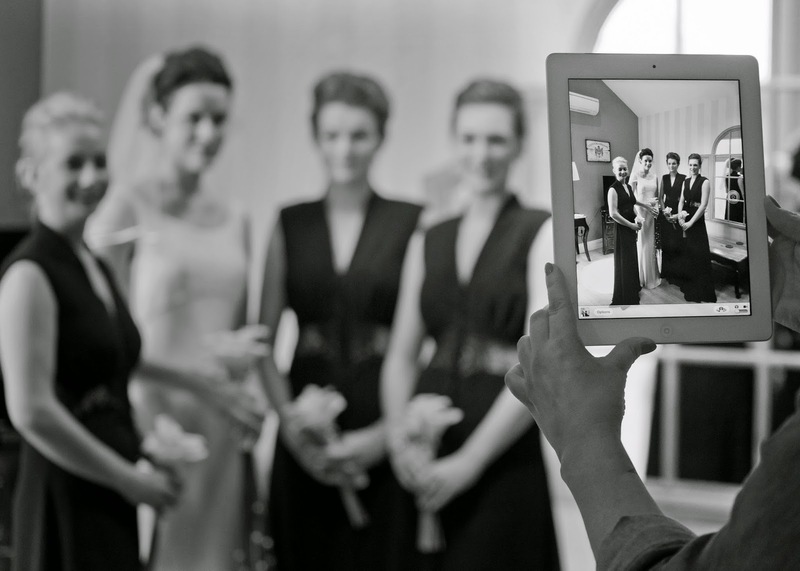 Sam and Alice were married at Marmadukes Hotel in York. 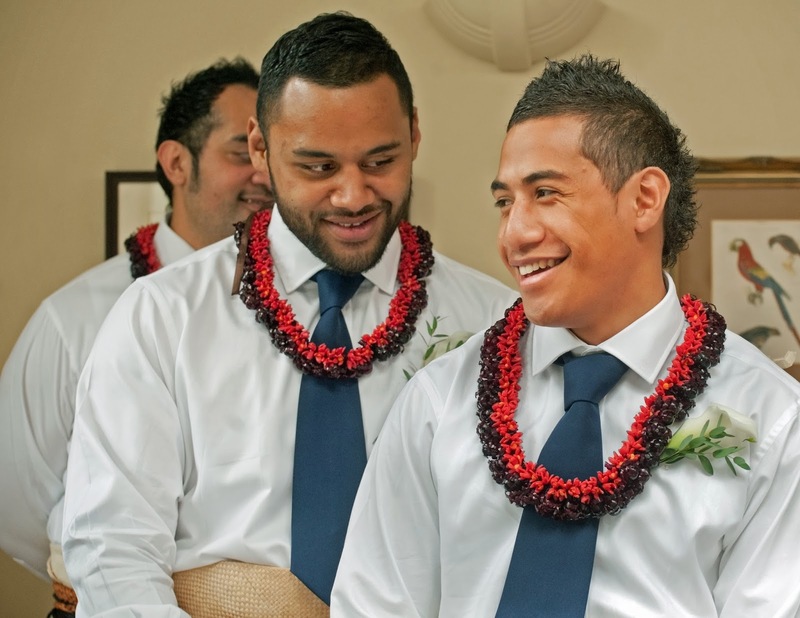 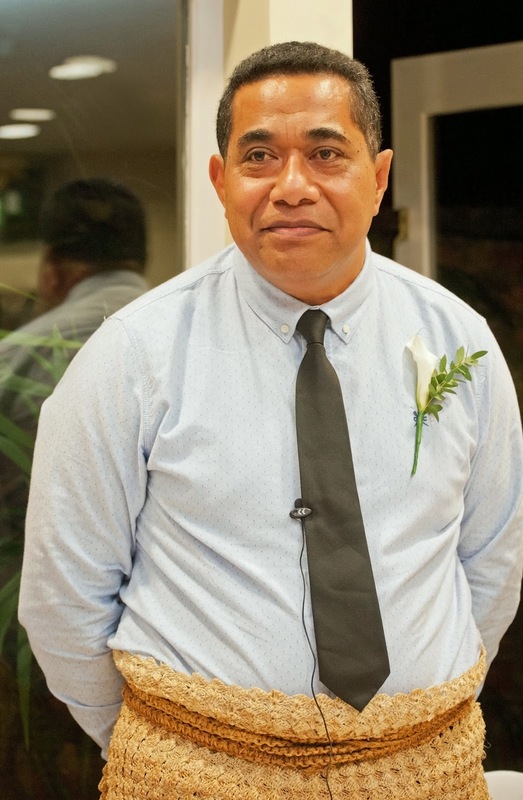 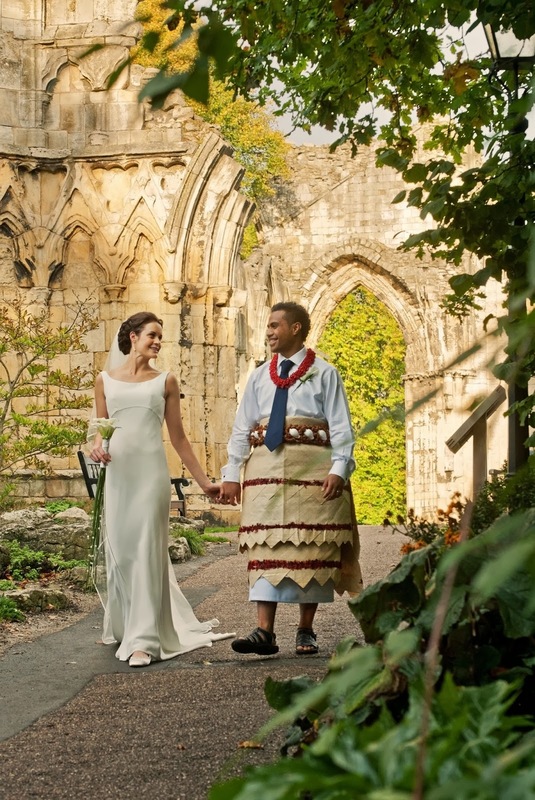 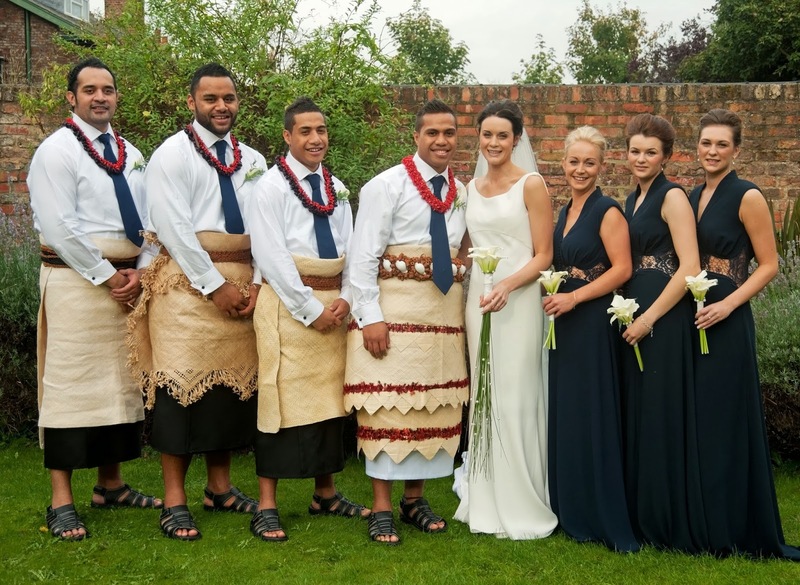 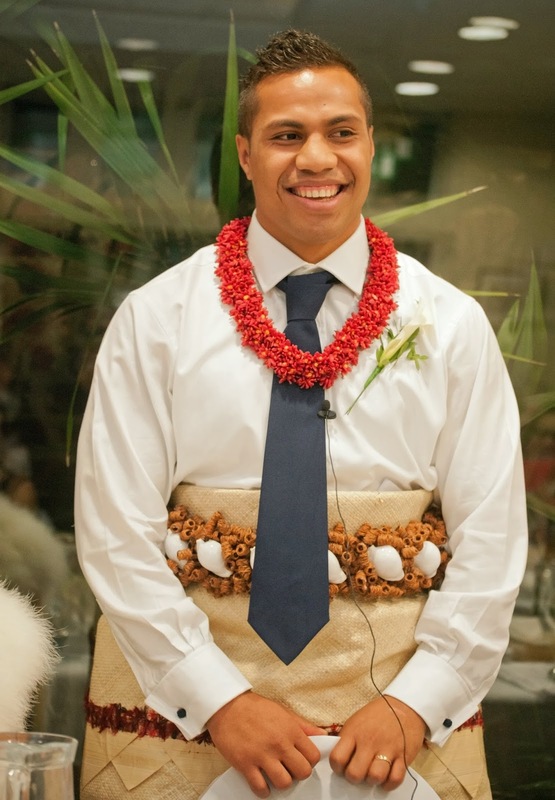 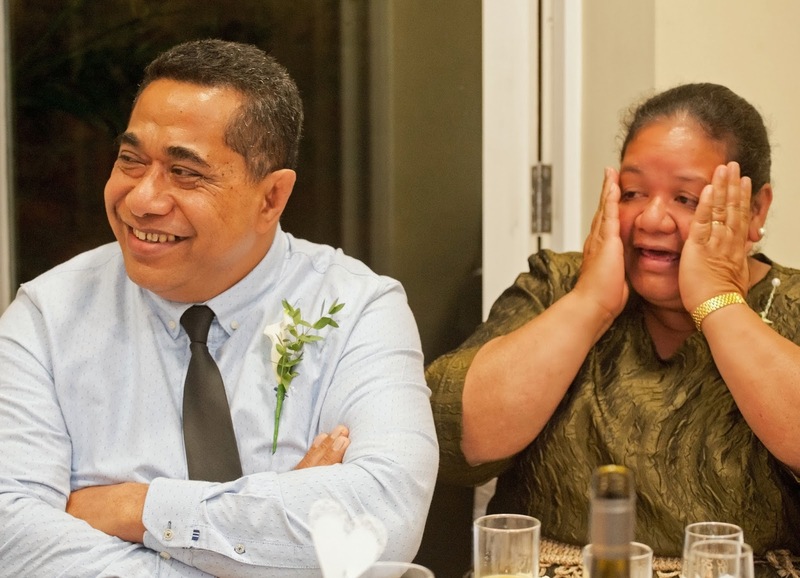 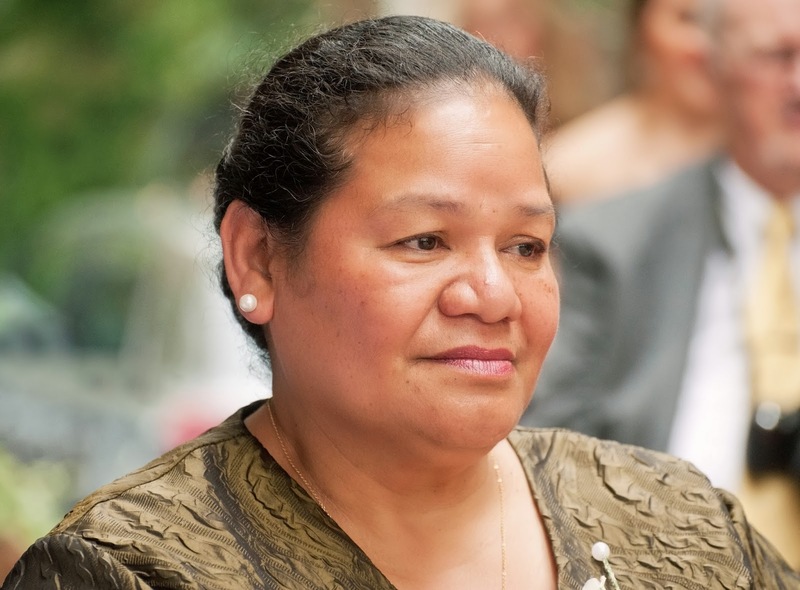 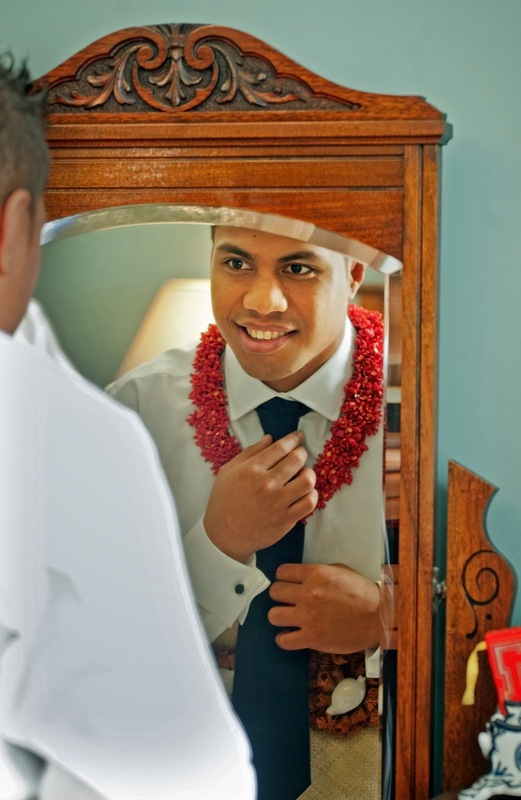 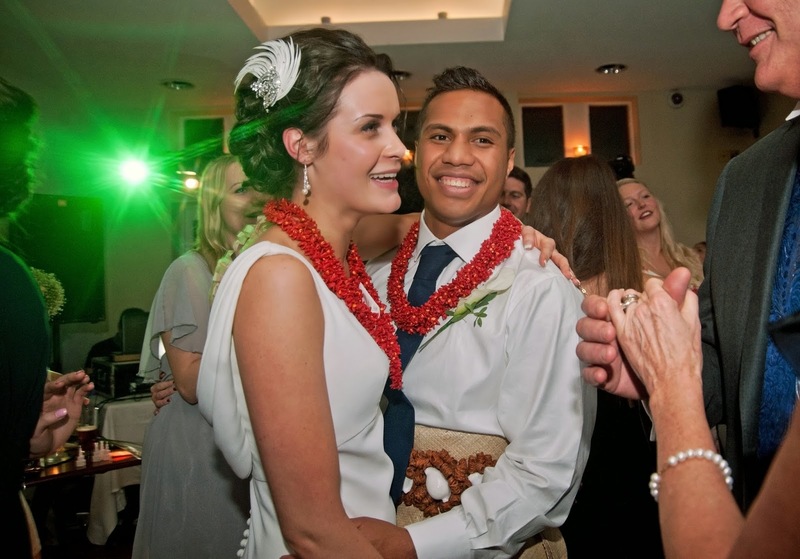 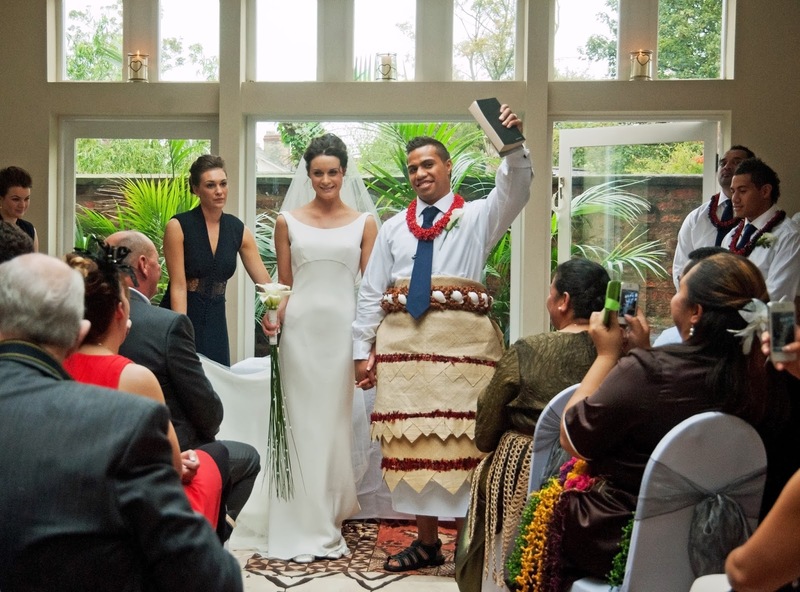 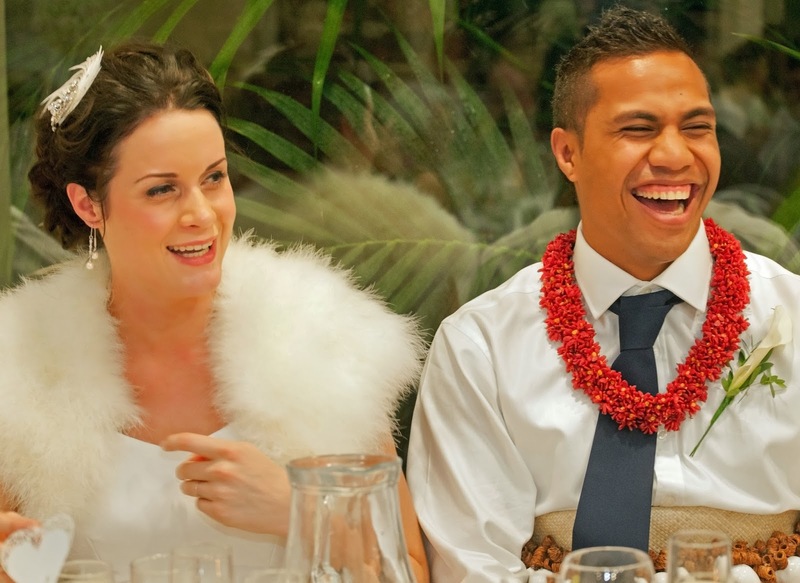 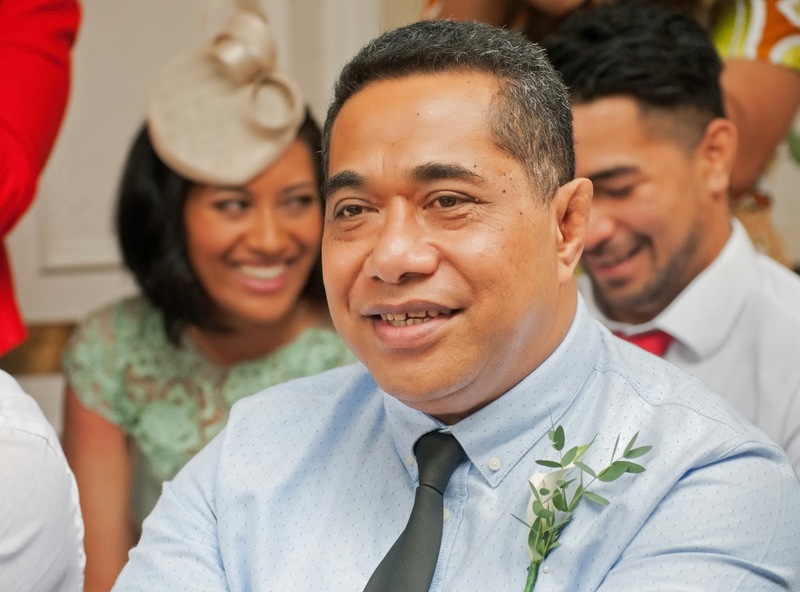 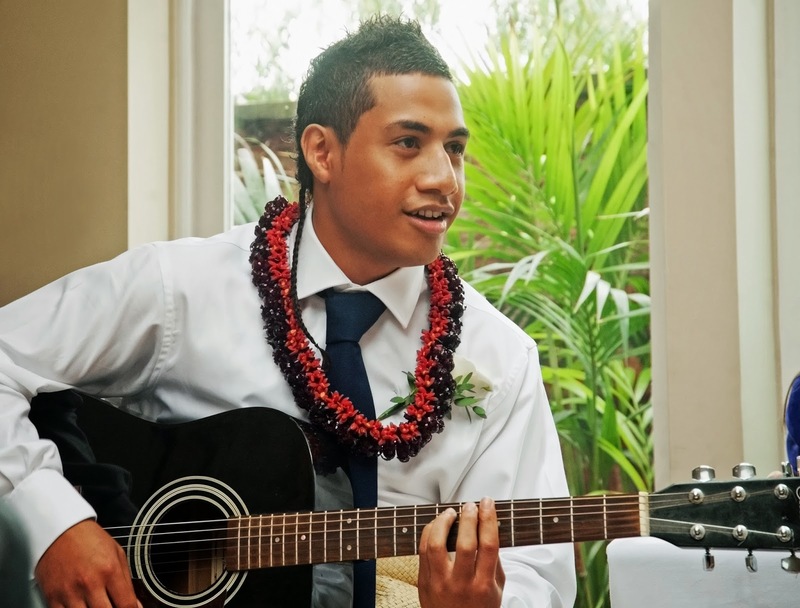 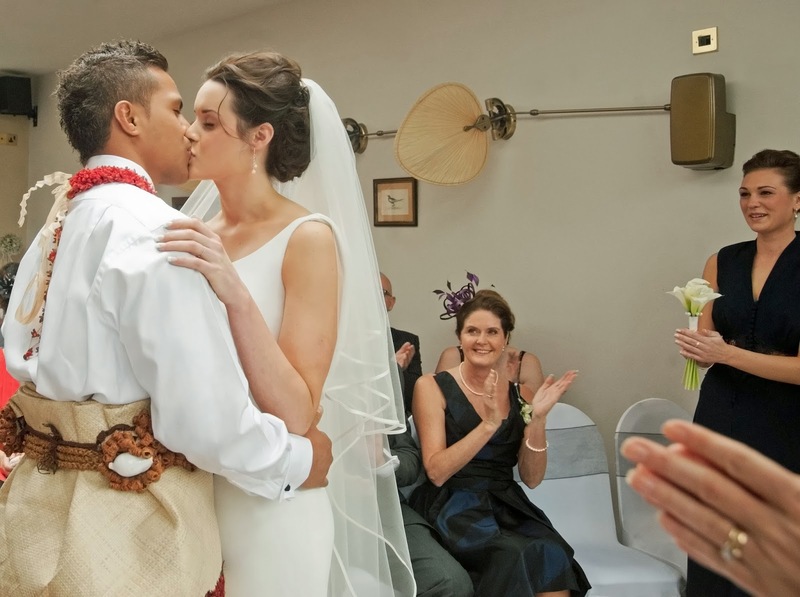 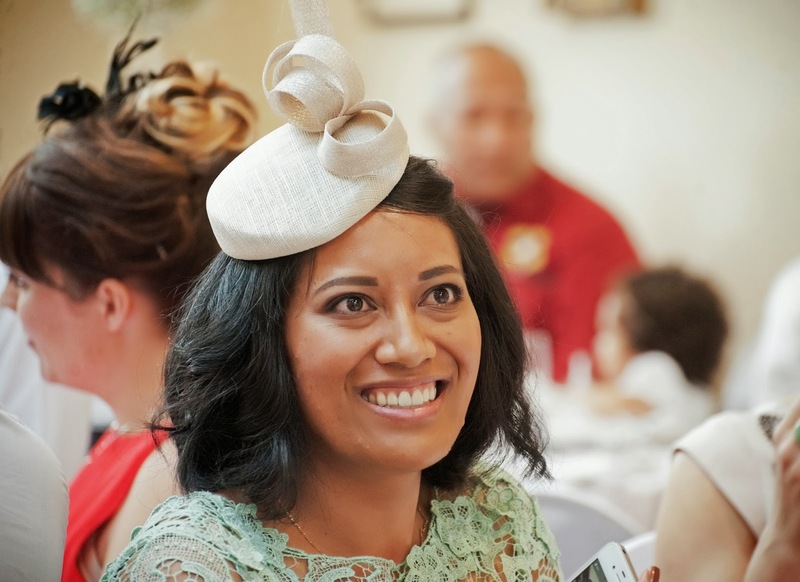 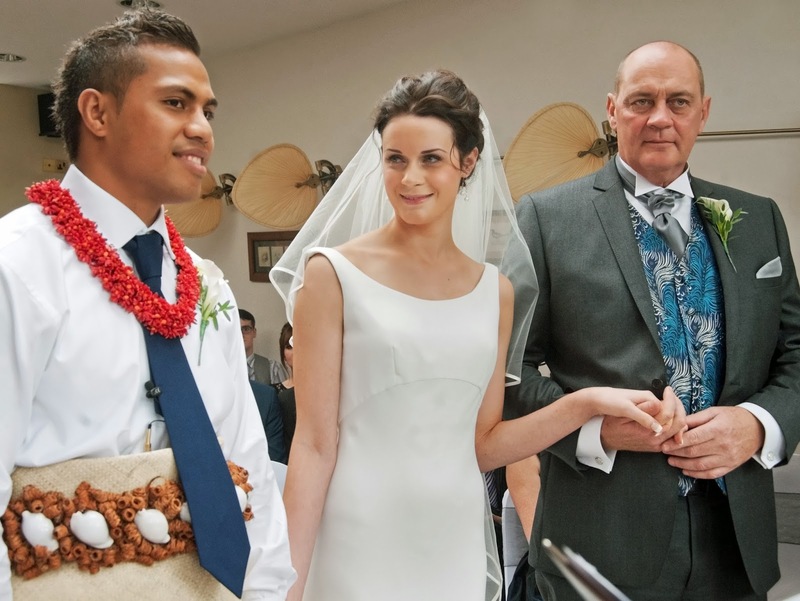 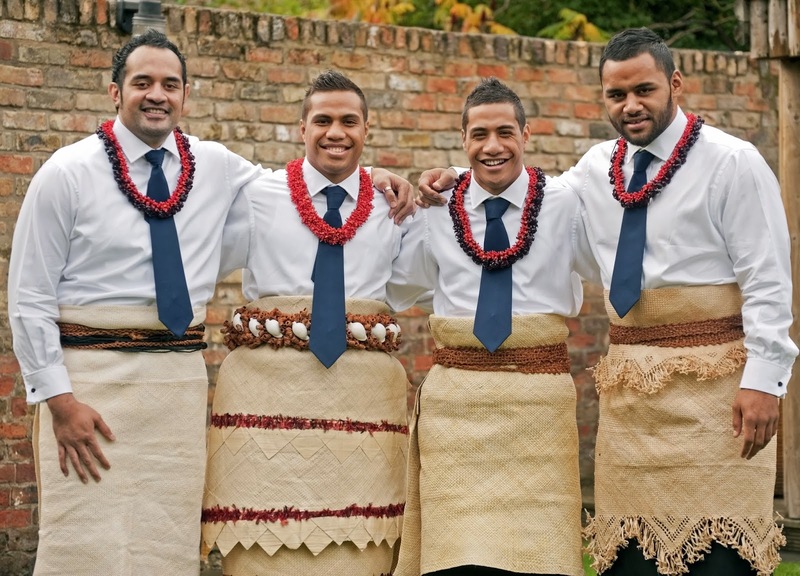 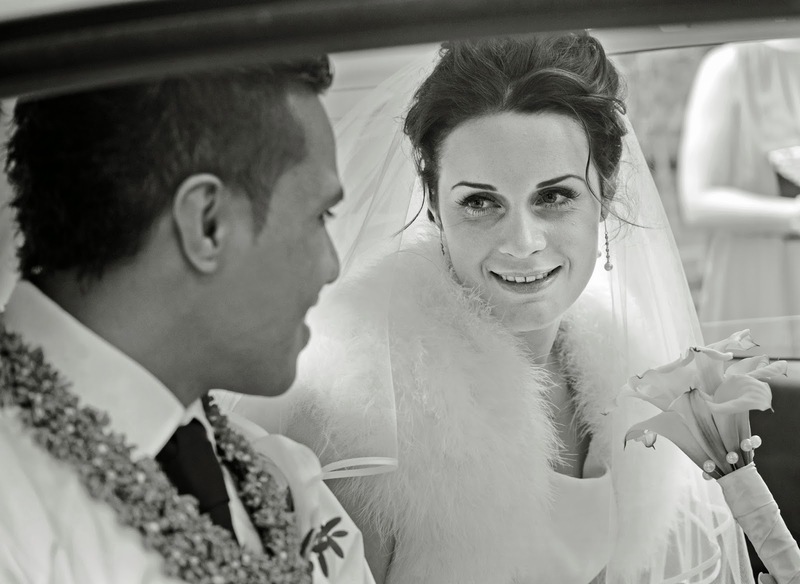 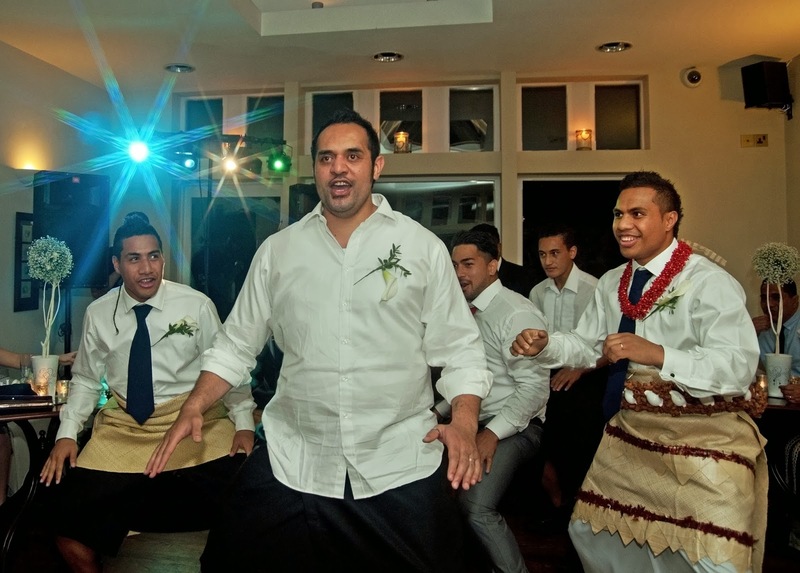 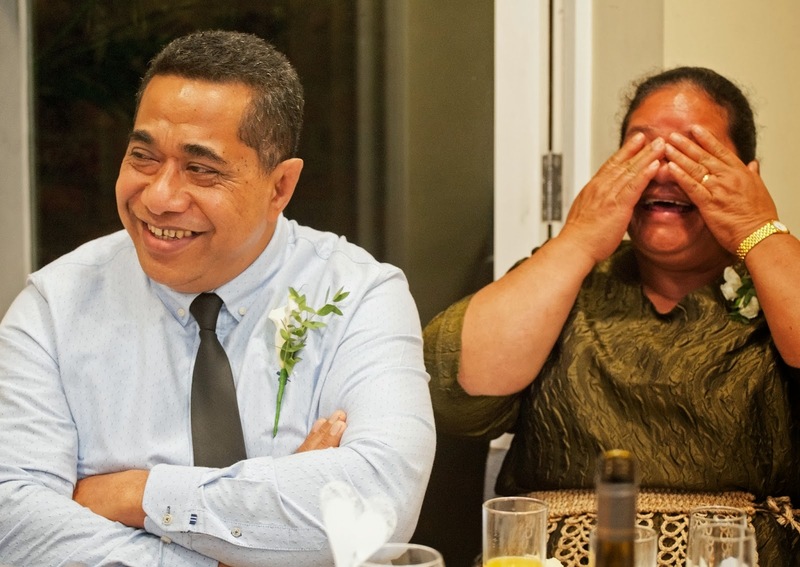 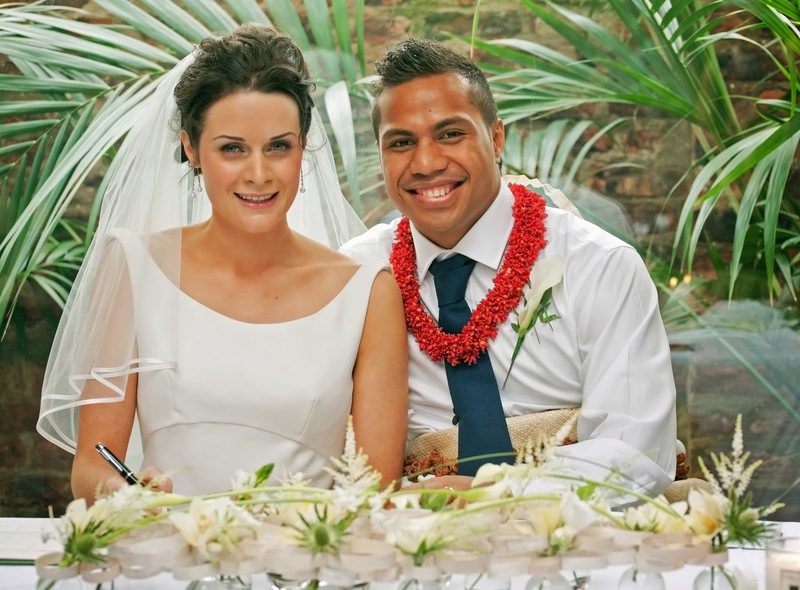 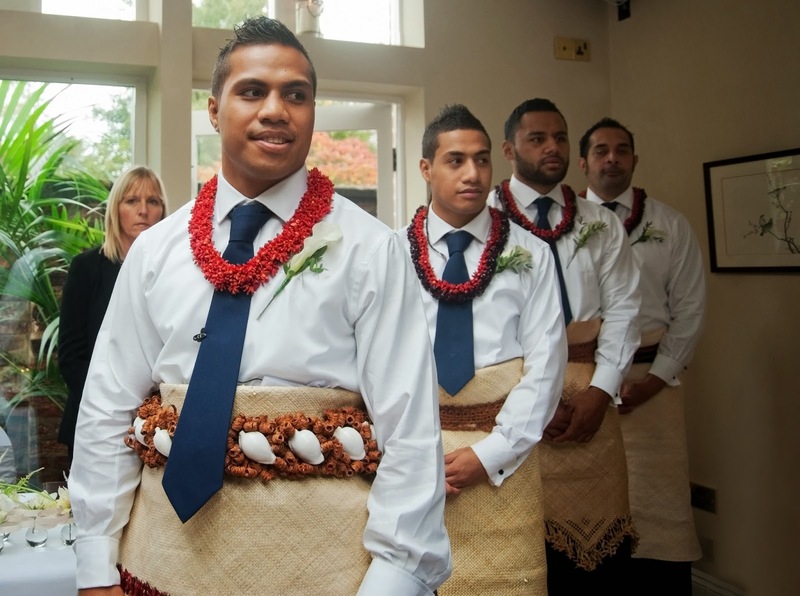 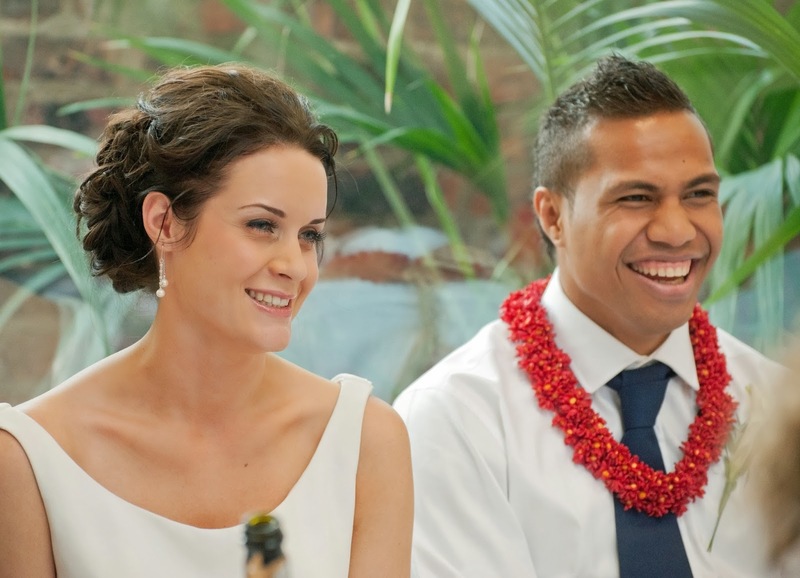 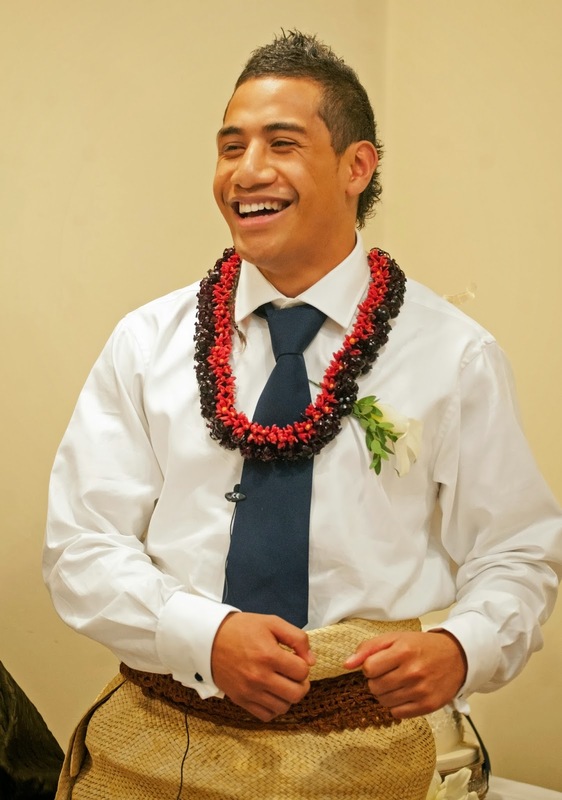 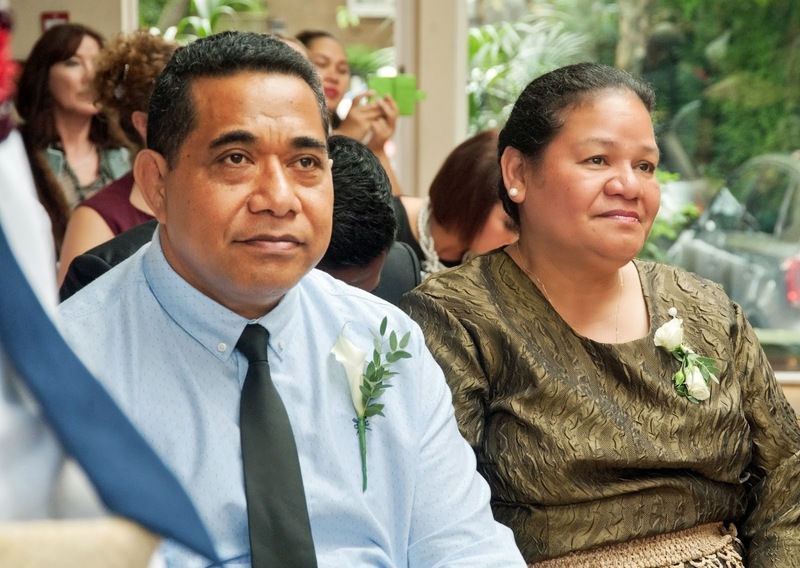 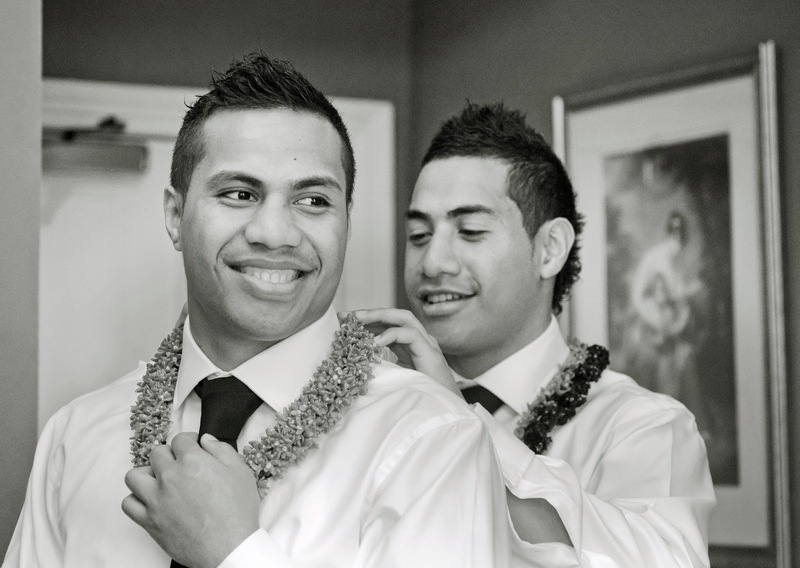 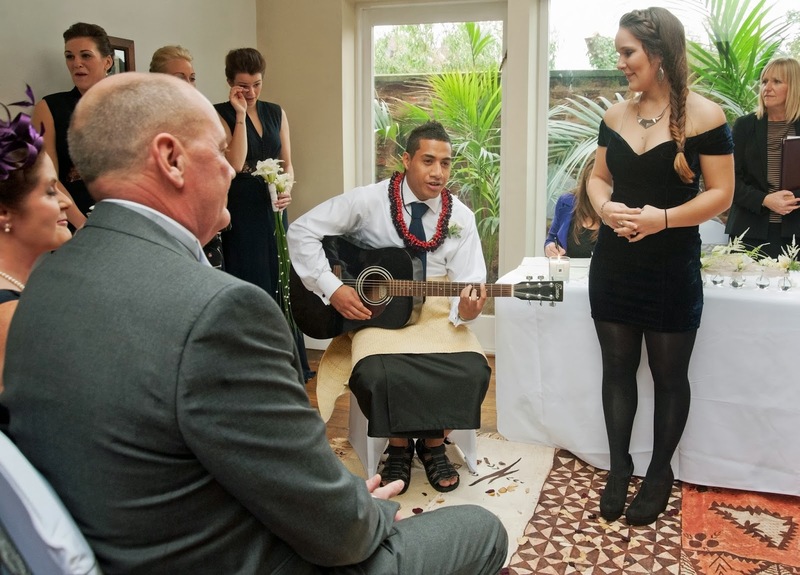 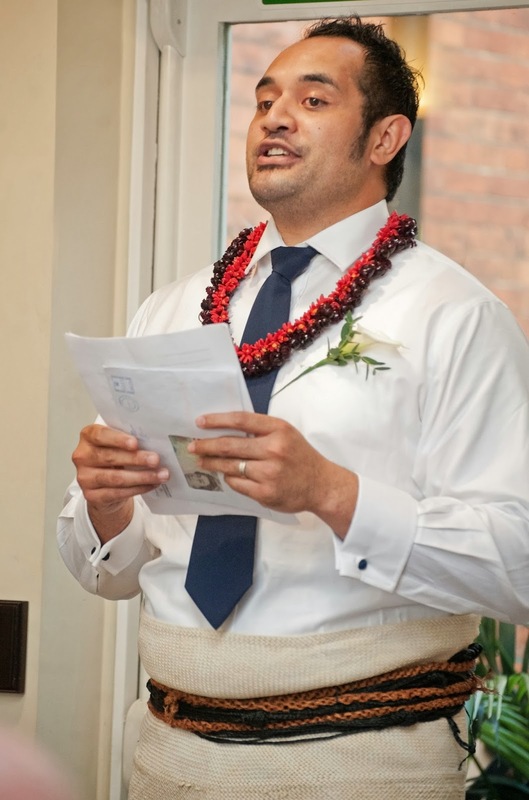 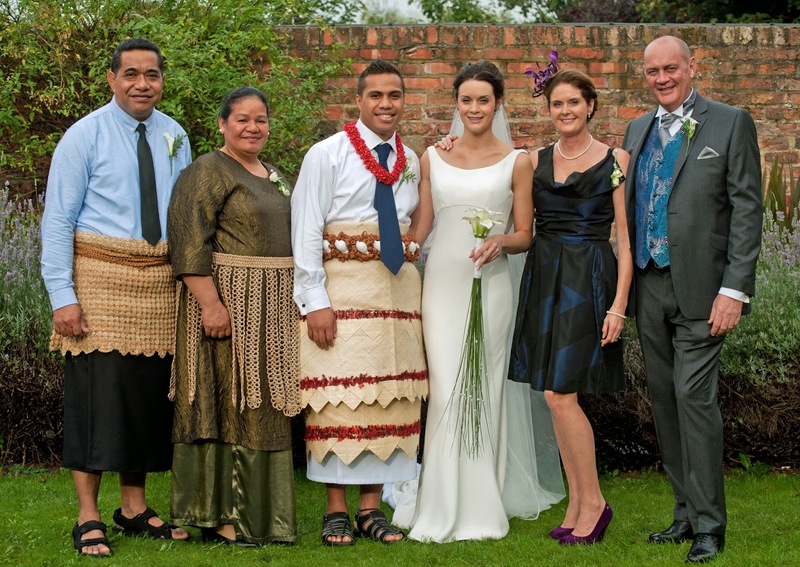 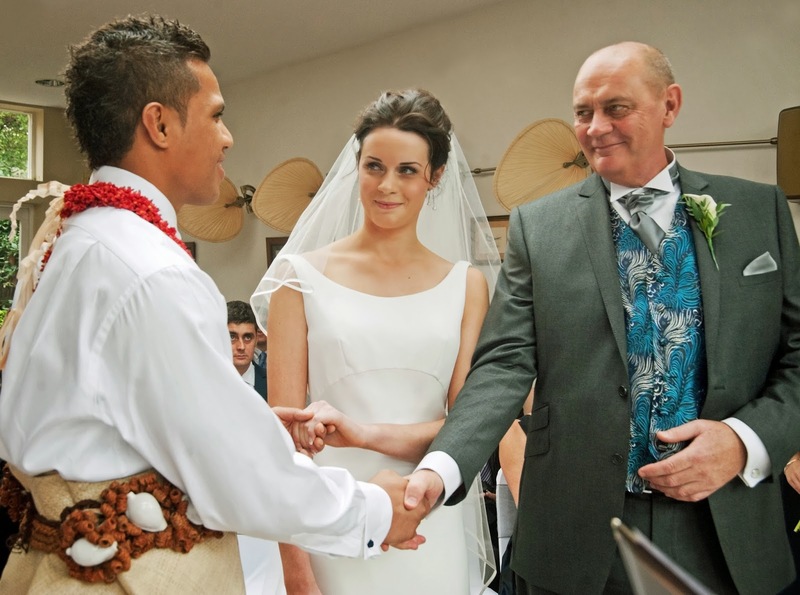 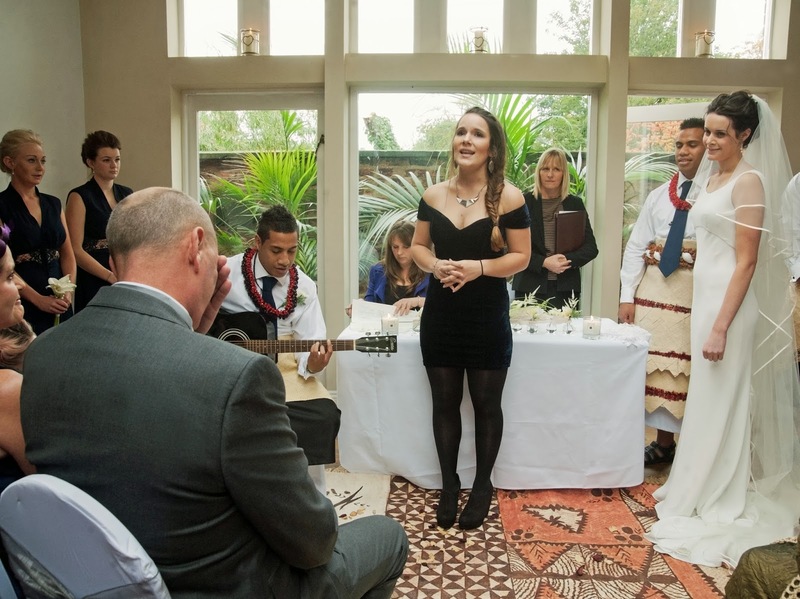 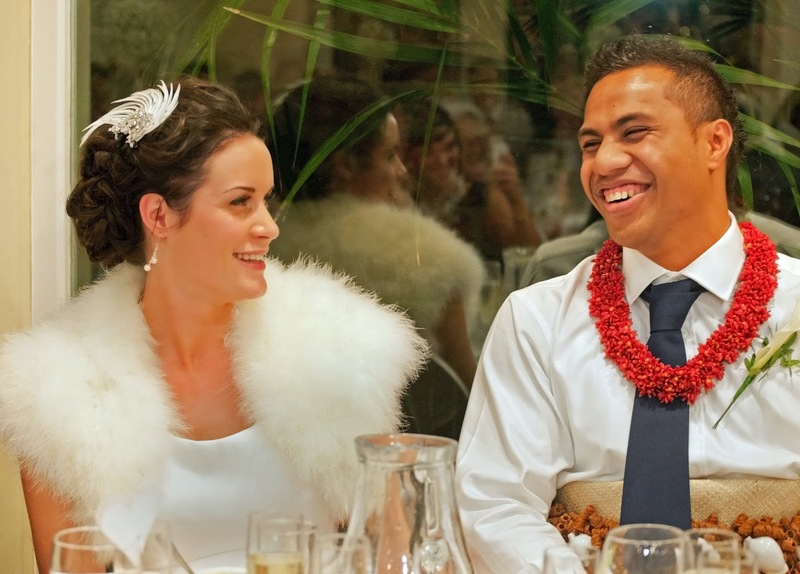 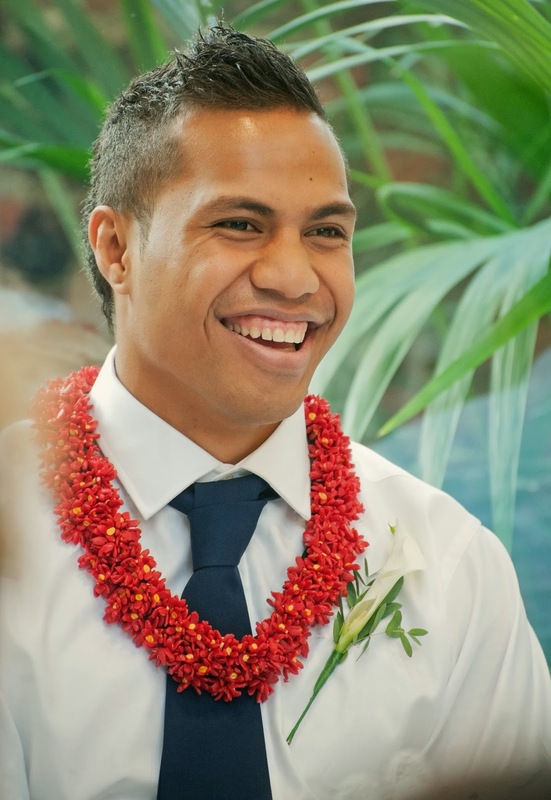 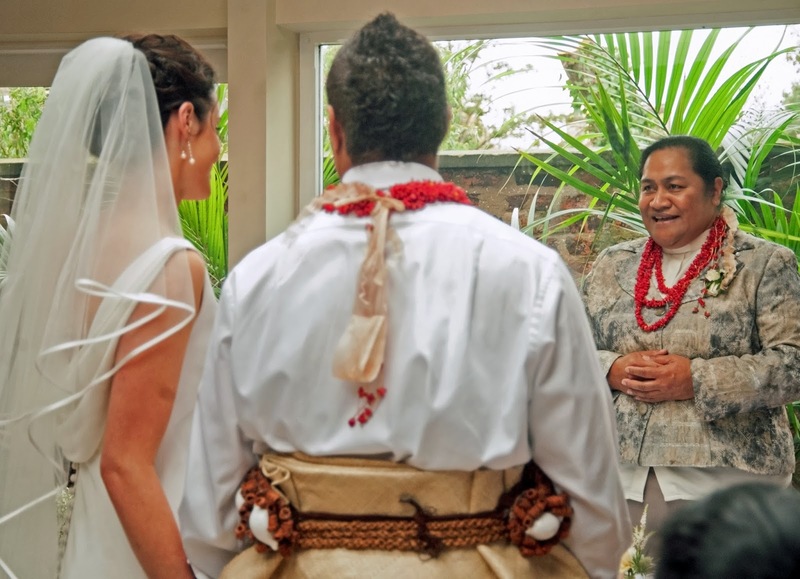 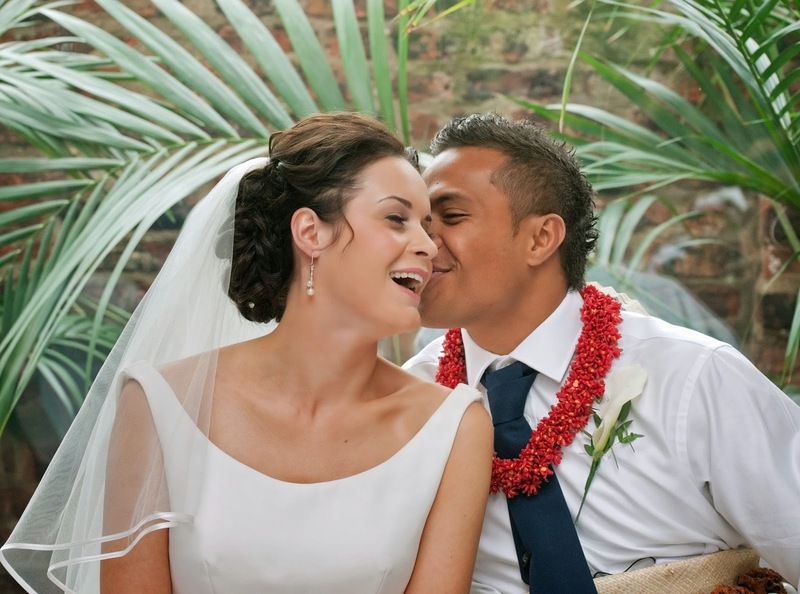 Sam is originally from Tonga and the whole wedding was full of emotion and Tongan tradition, with lots of singing and dancing. 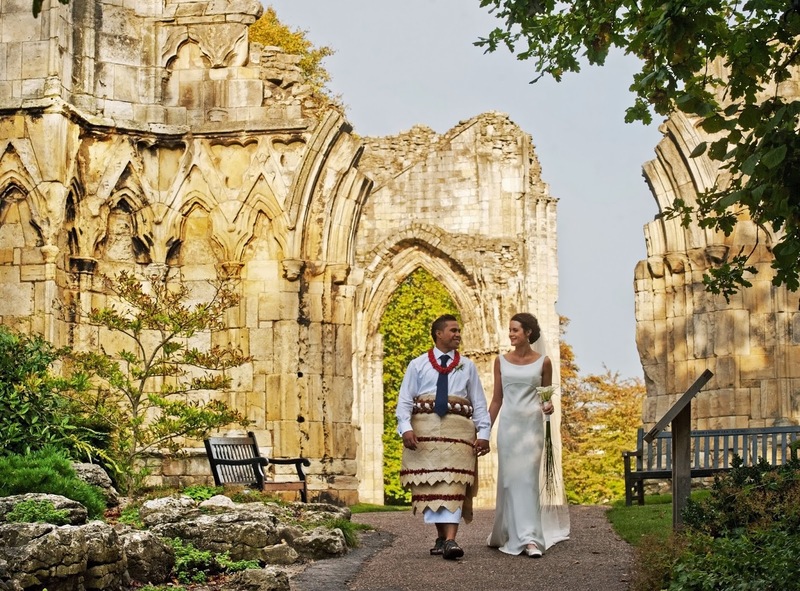 The weather was mixed but when we went into York's Museum Gardens the most beautiful golden light appeared just at the right time. 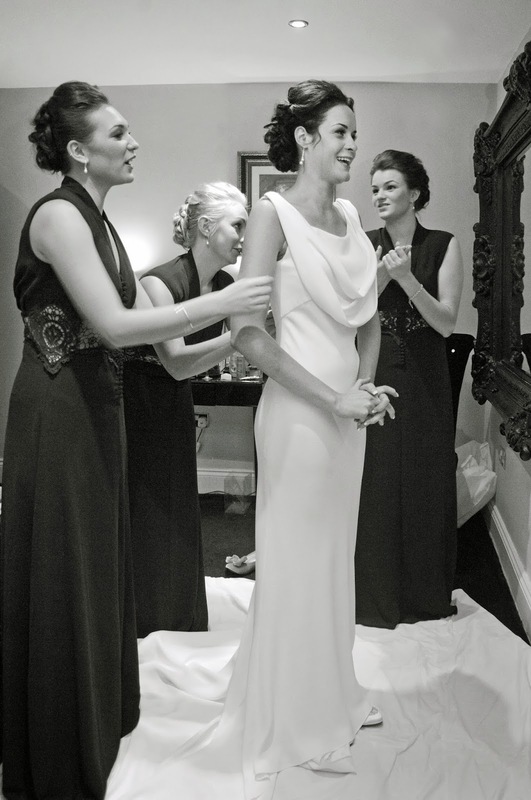 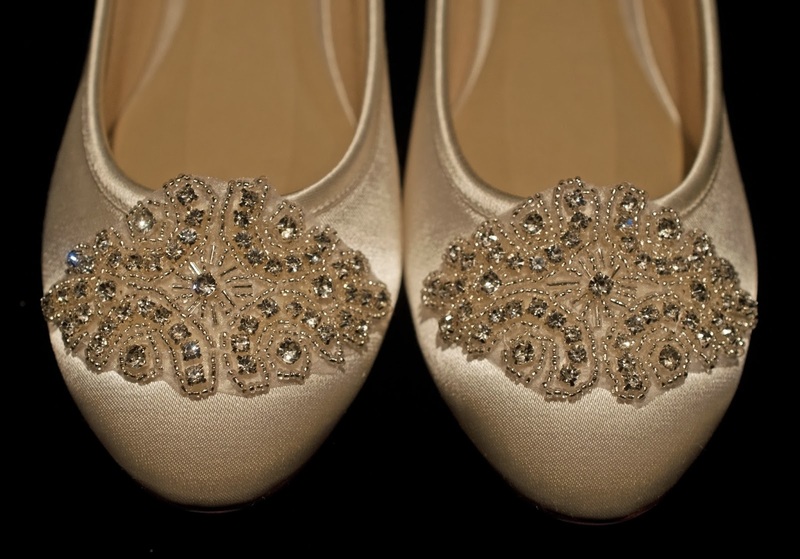 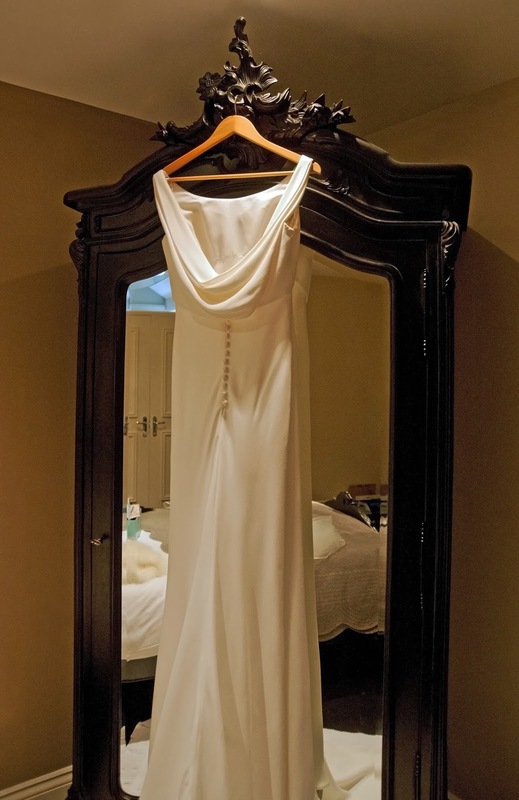 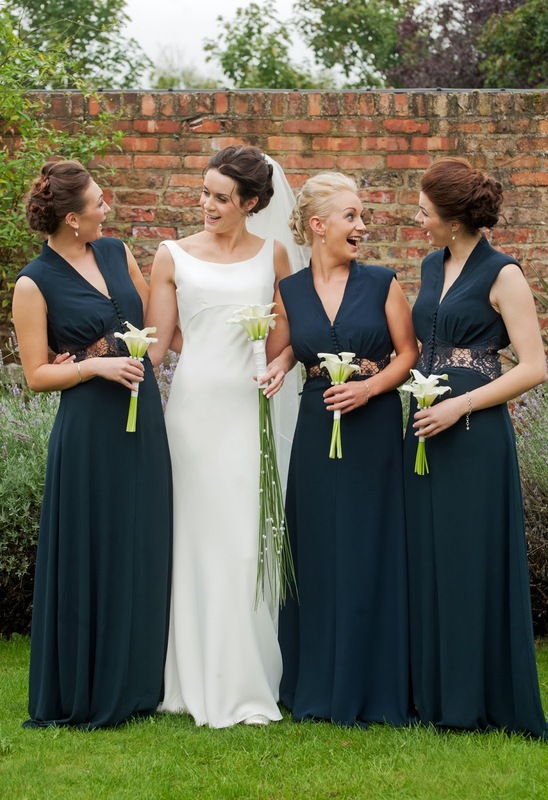 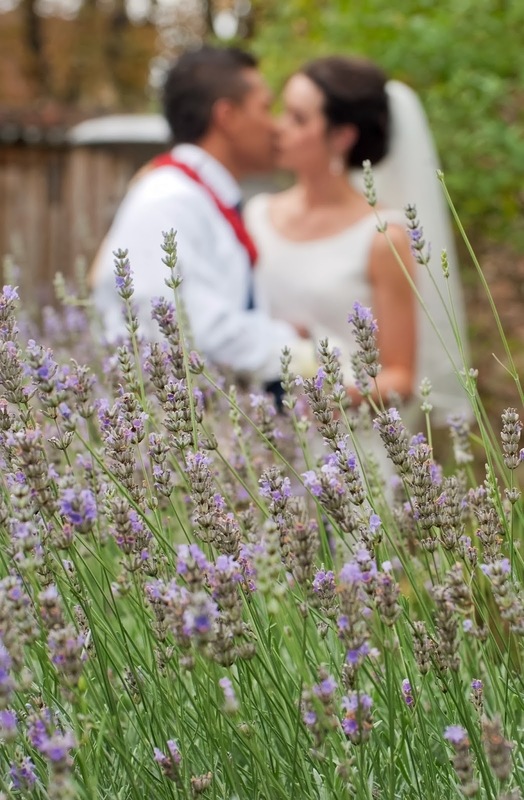 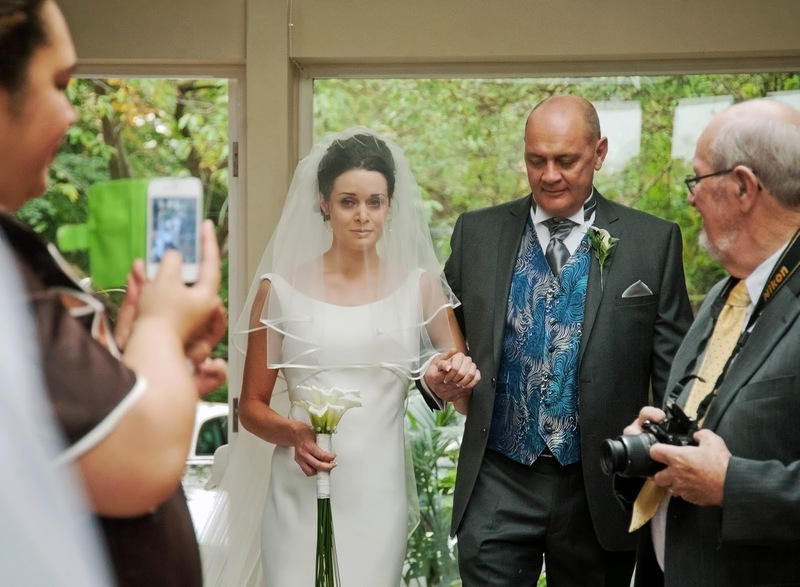 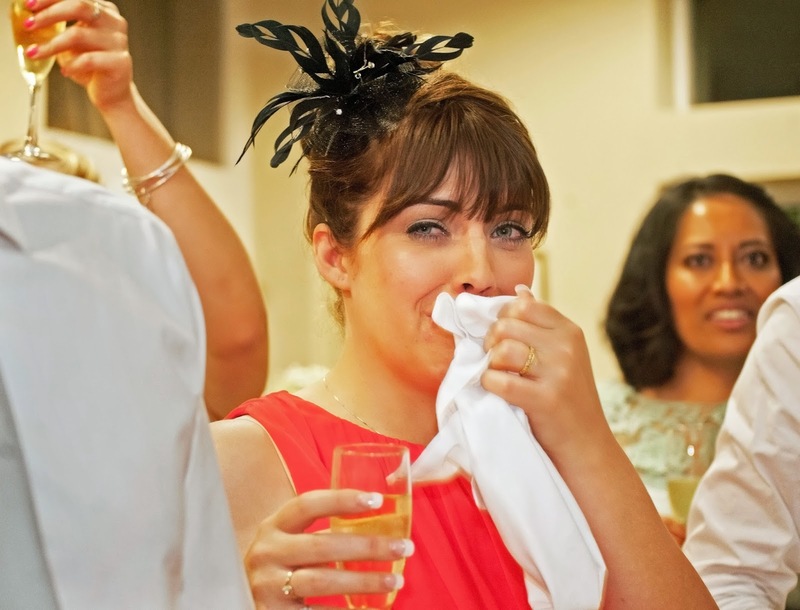 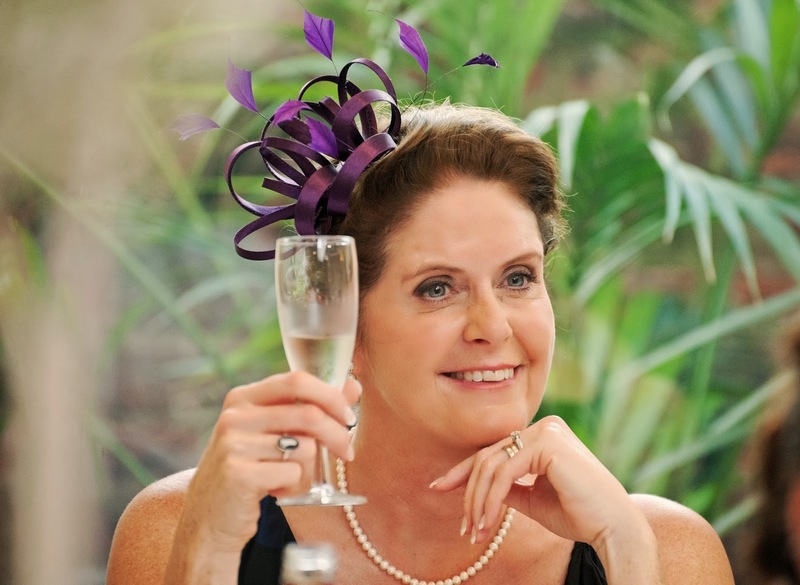 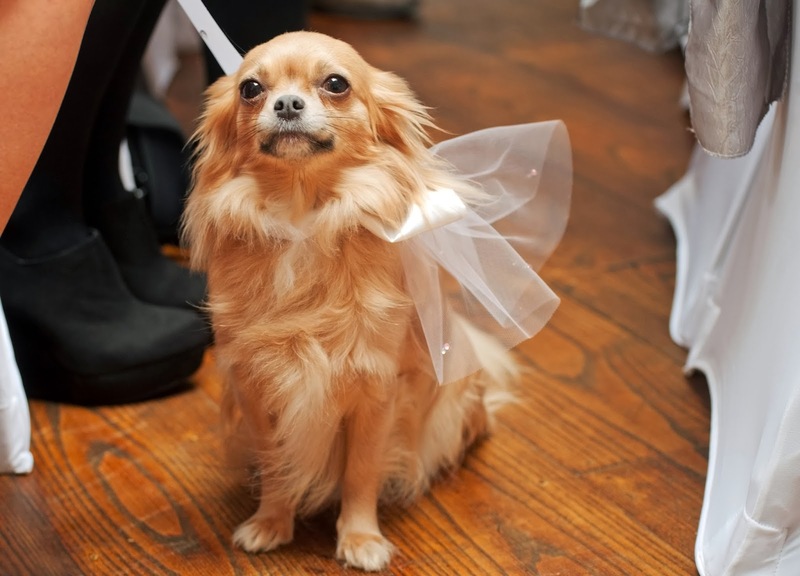 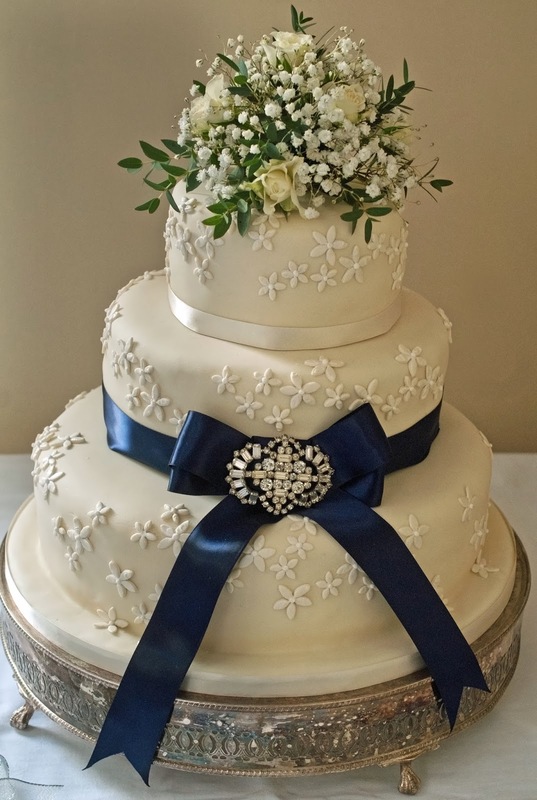 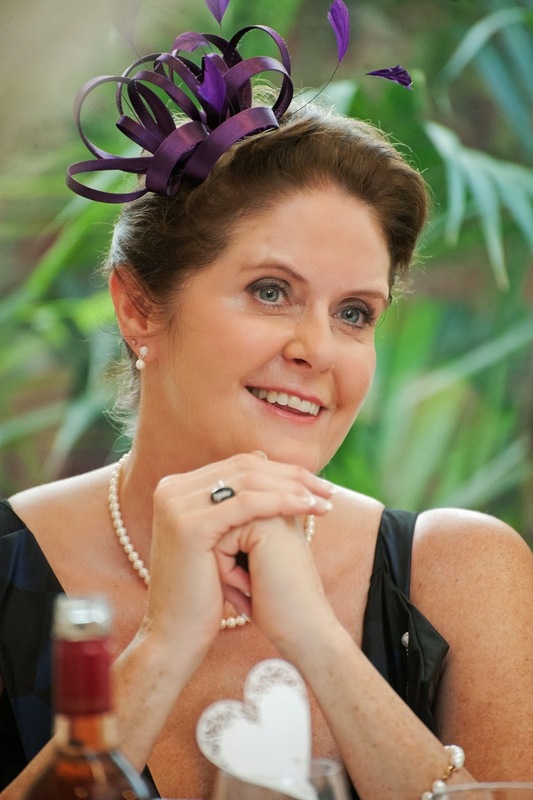 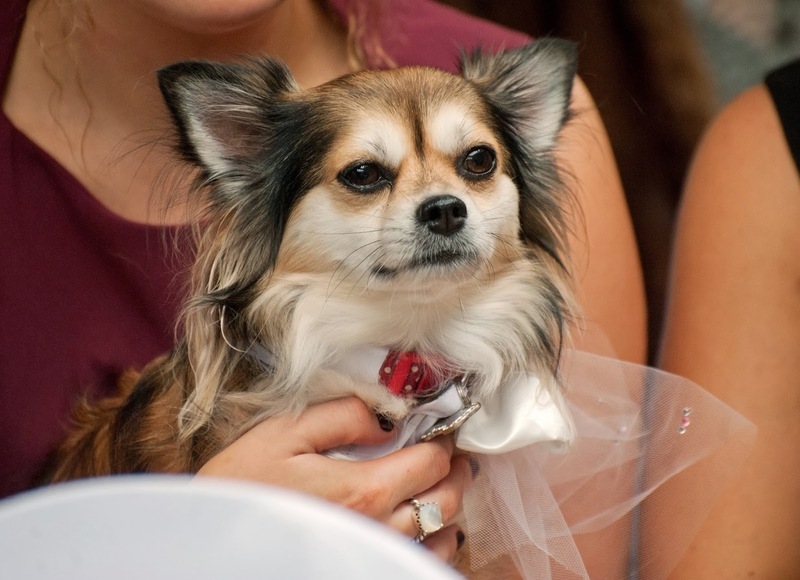 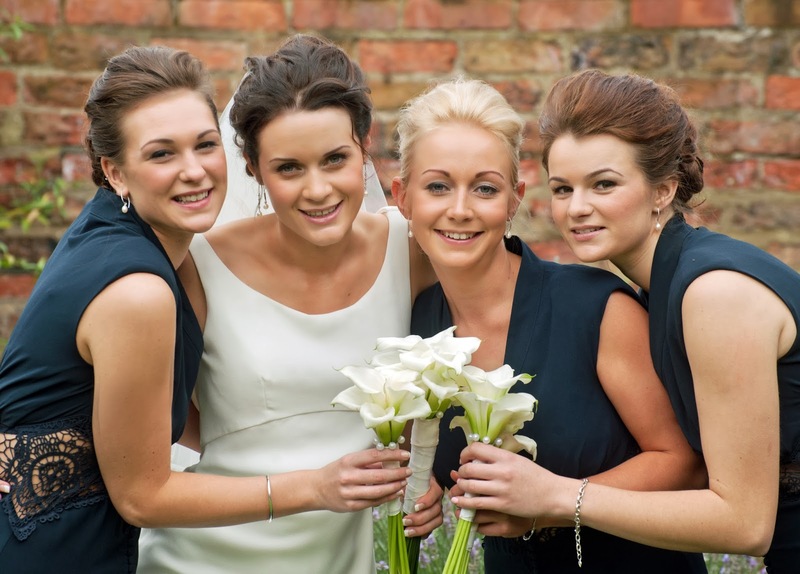 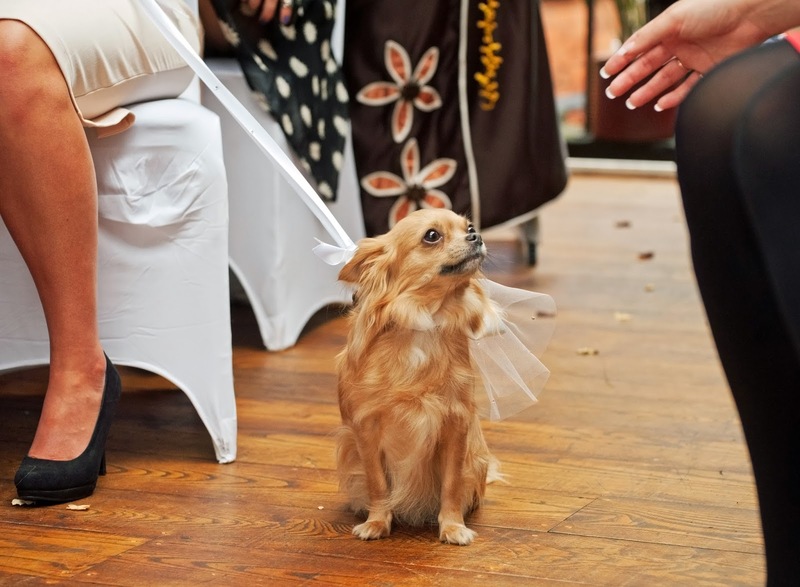 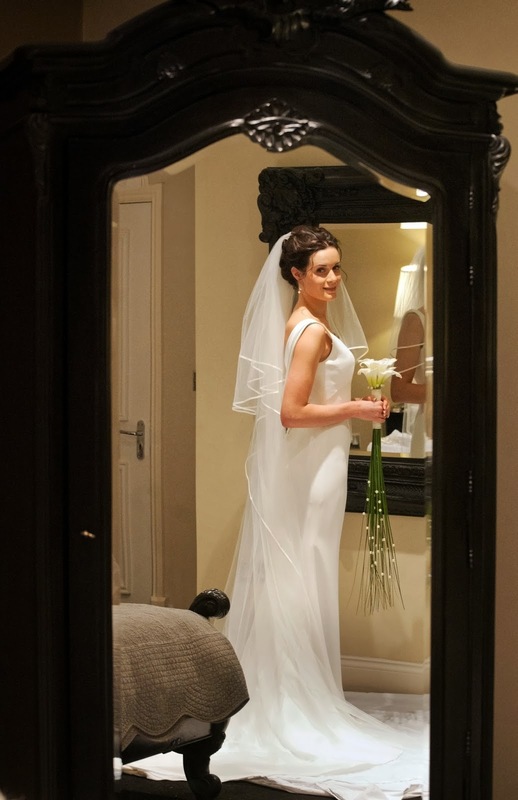 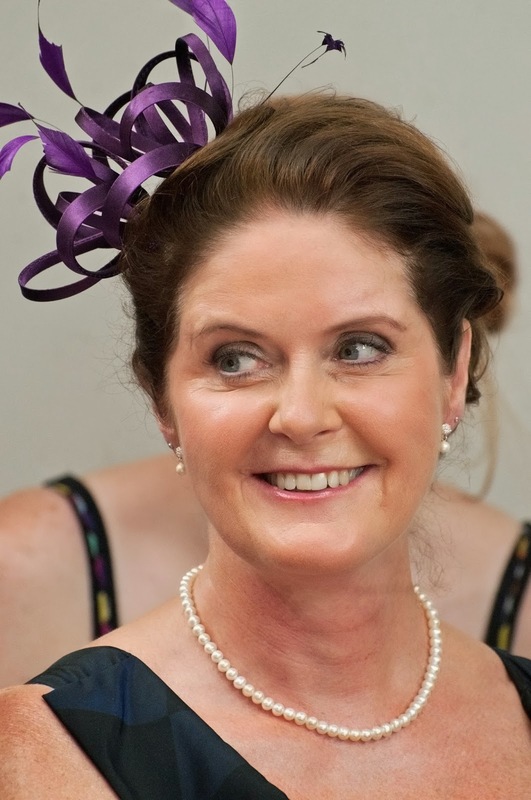 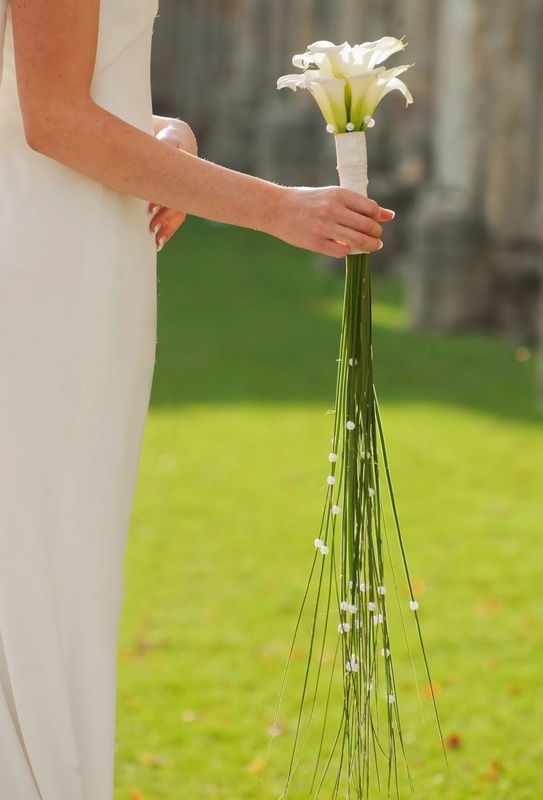 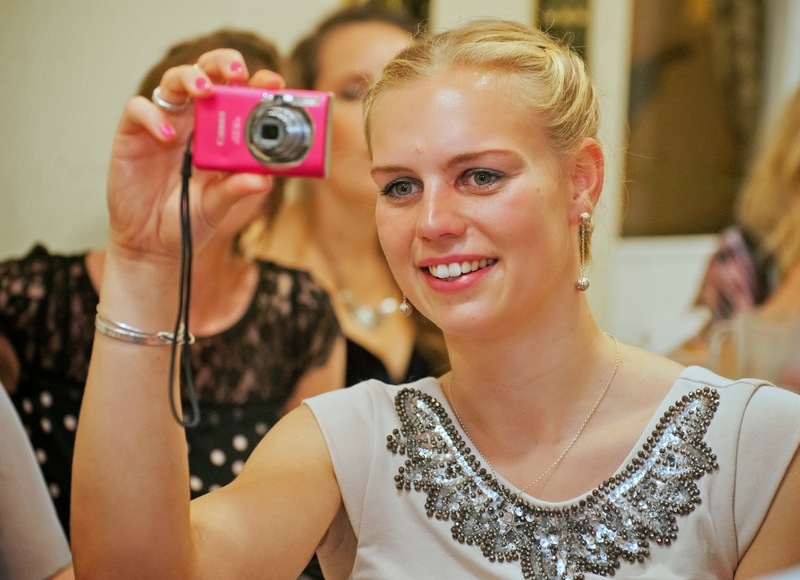 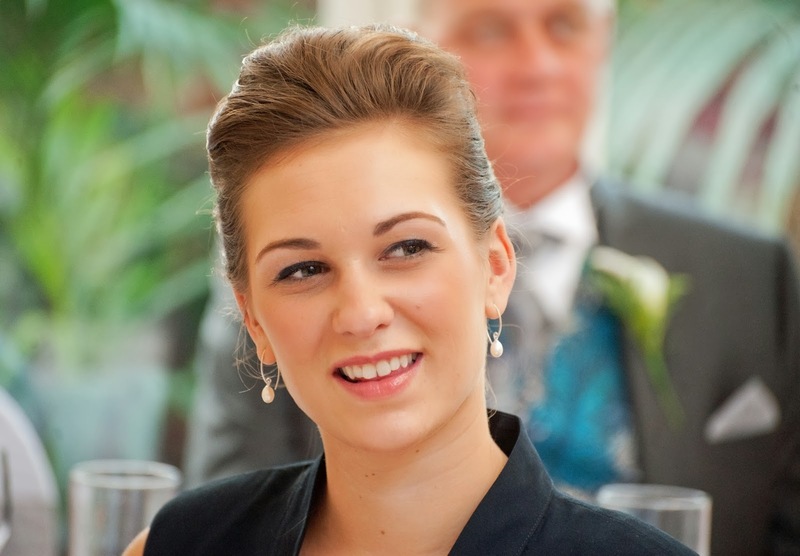 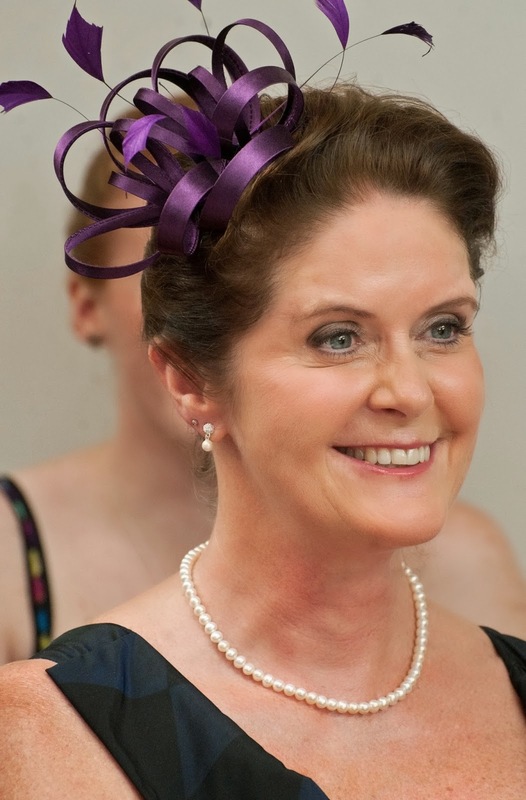 Alice wore a stunning dress from Brides Of York and the elegant flowers were by Joanna Keely. 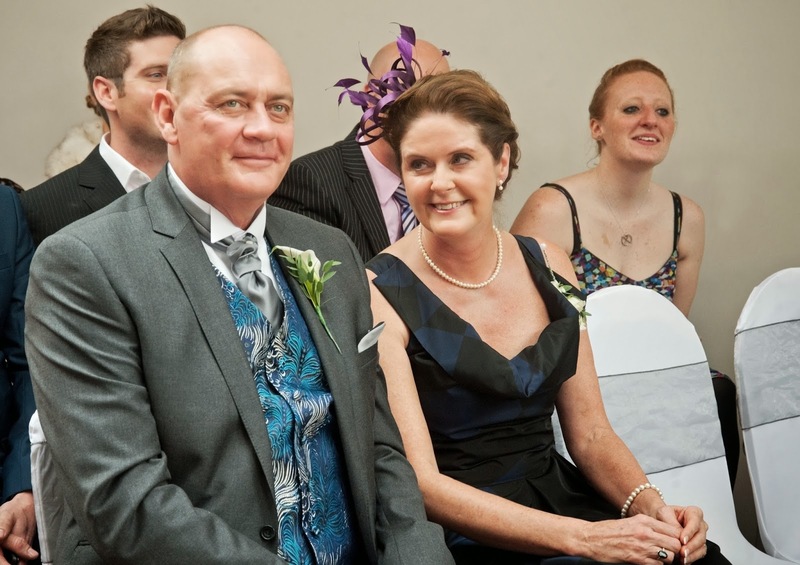 There we go that's better ! 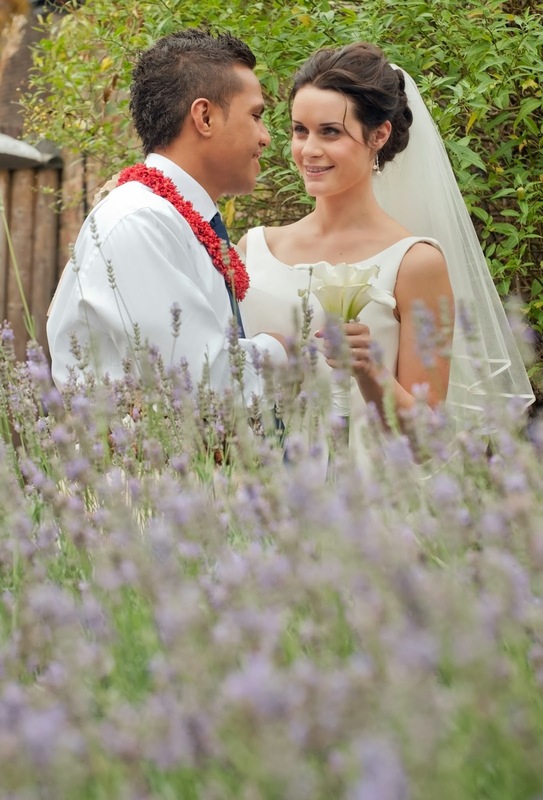 Yay we did it ! 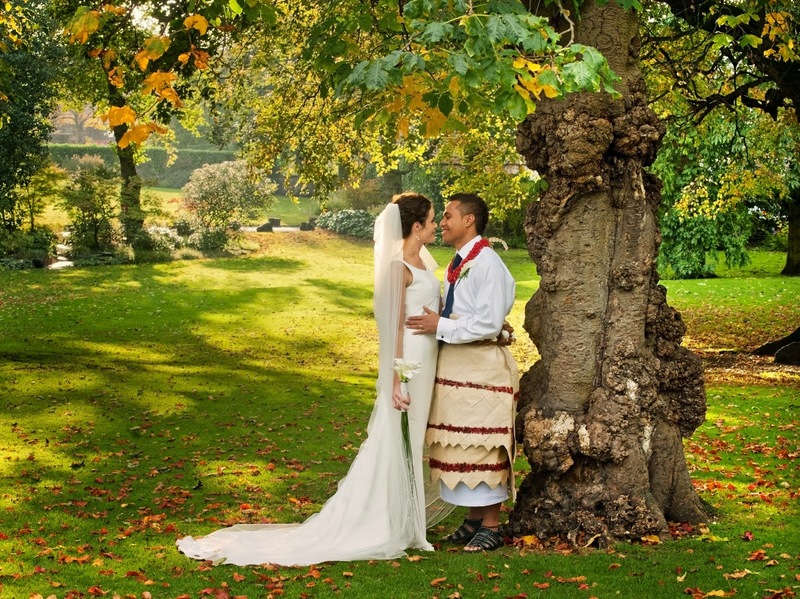 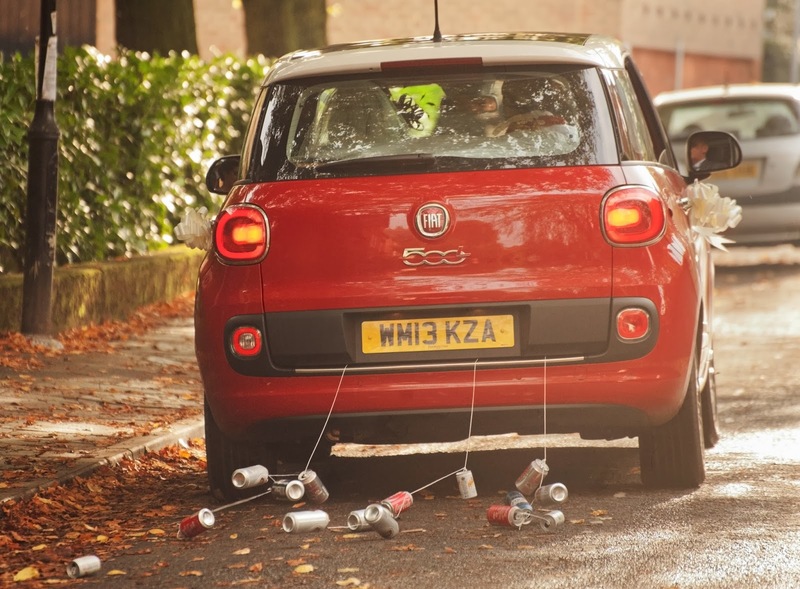 A 5 minute drive to The Museum Gardens for some very pretty shots, the light was amazing ! 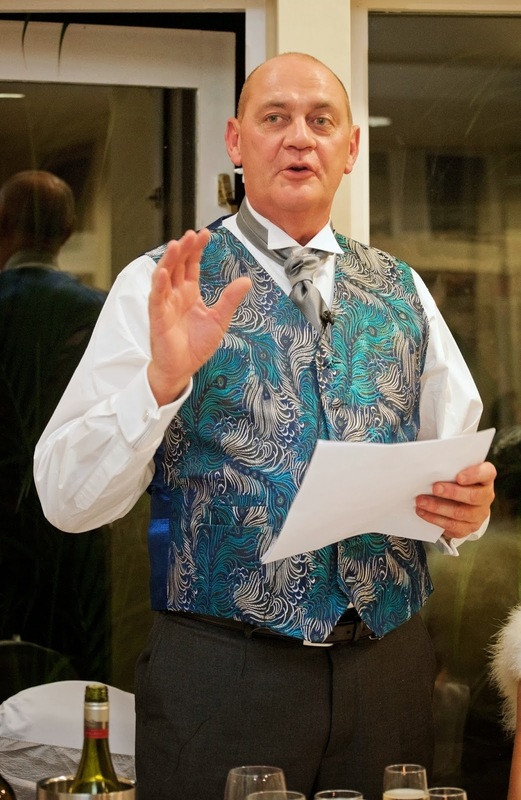 Ok listen up everybody ! 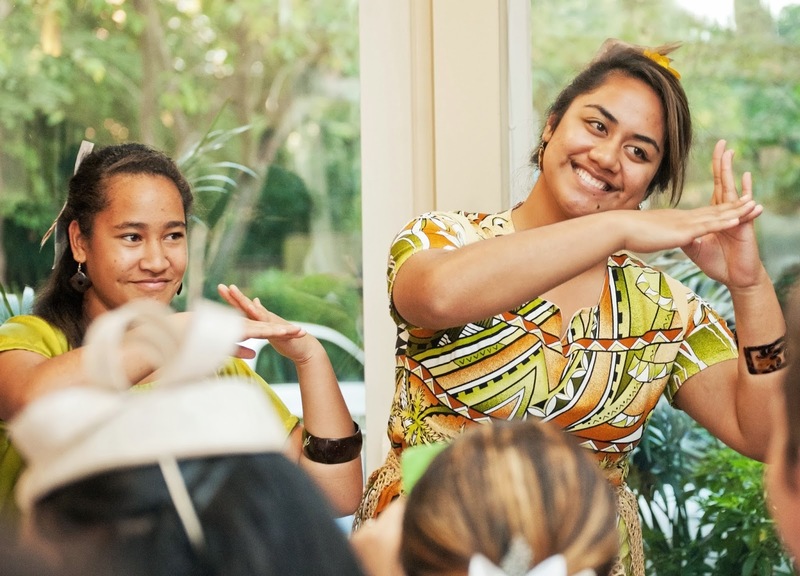 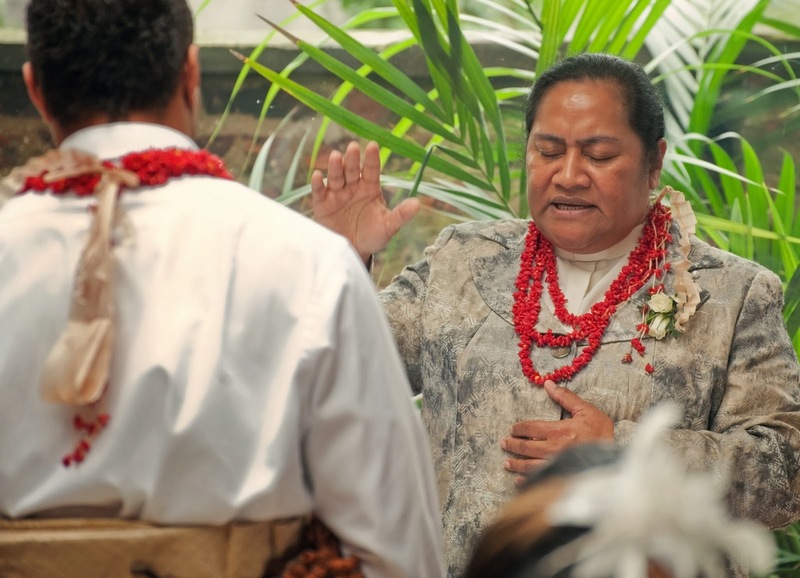 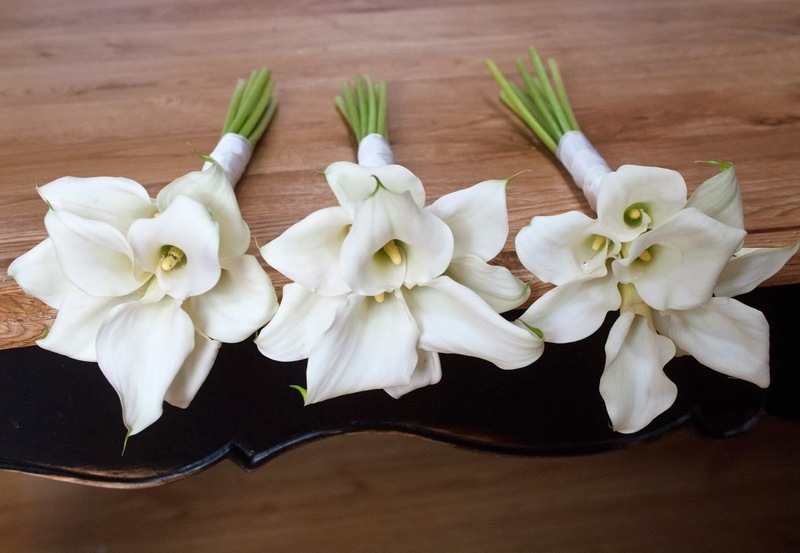 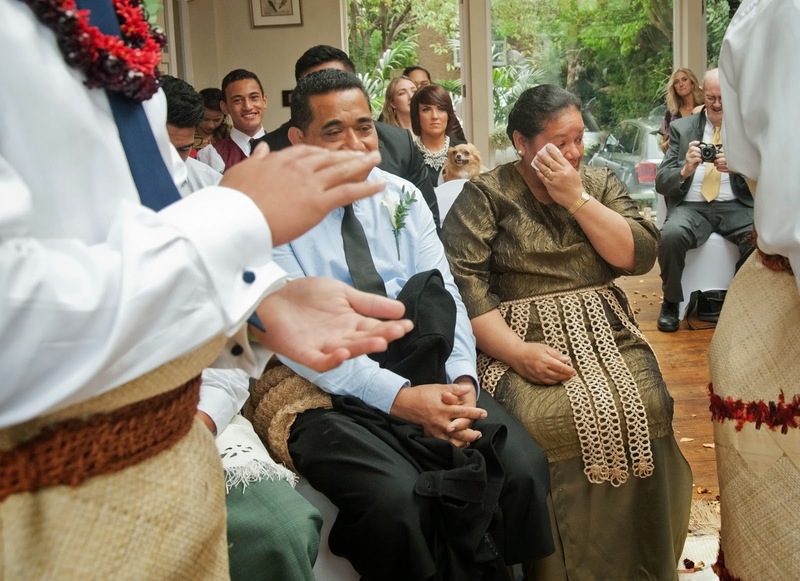 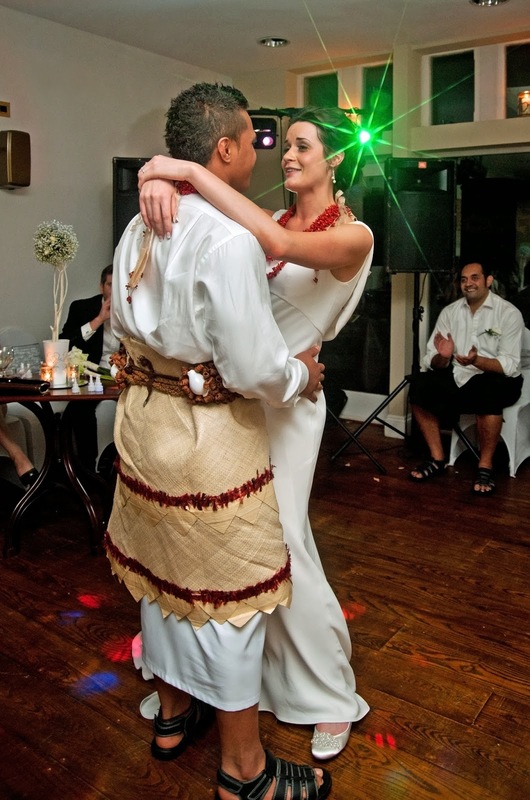 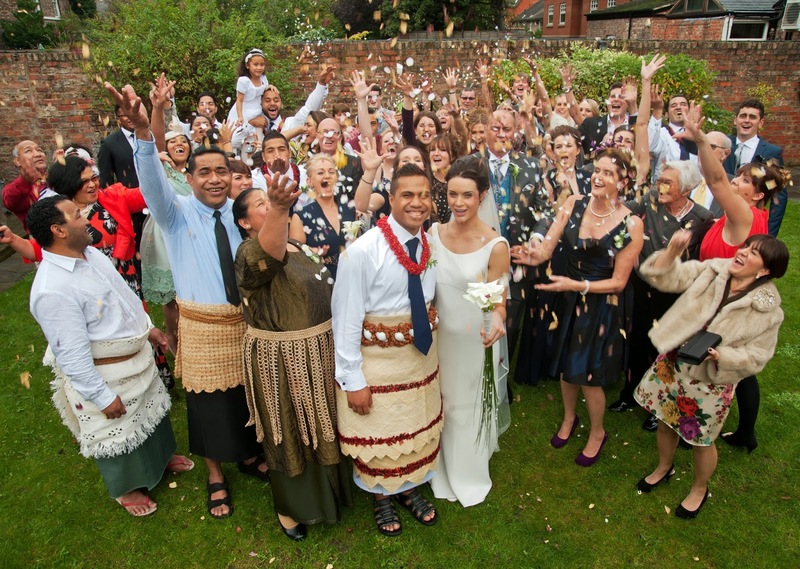 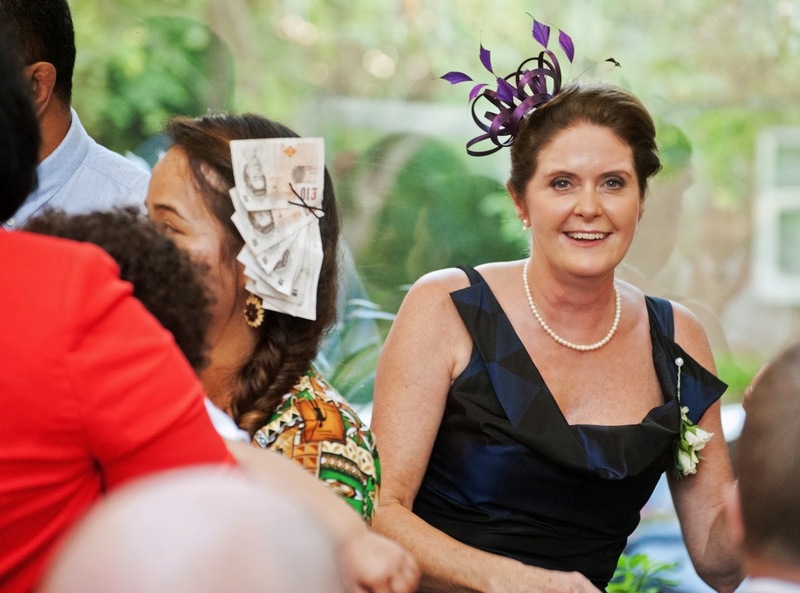 A traditional Tongan wedding dance where guests join in and pin money to the dancers as a gift to the Bride and Groom. 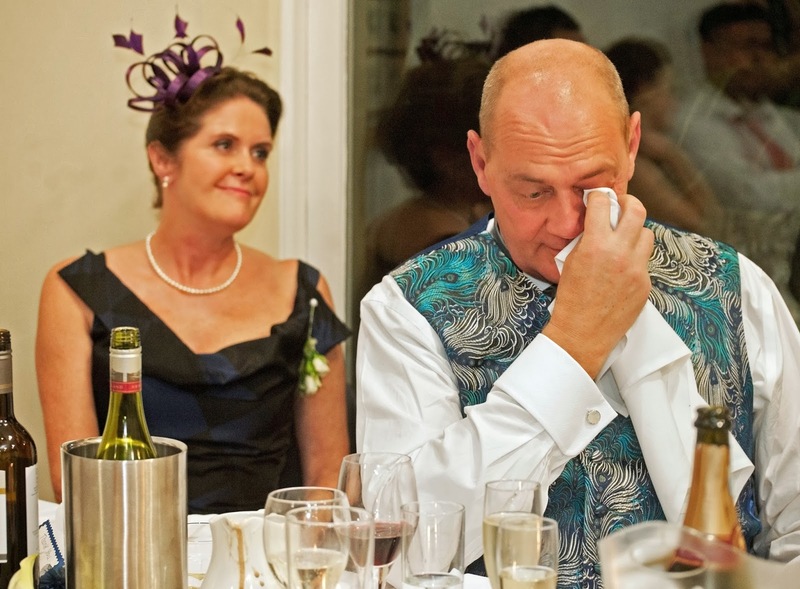 Time for the speeches - laughter and tears !